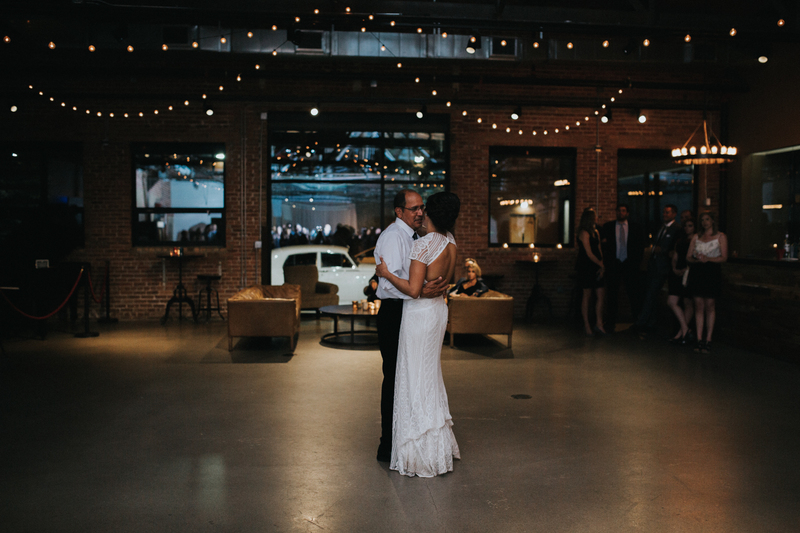 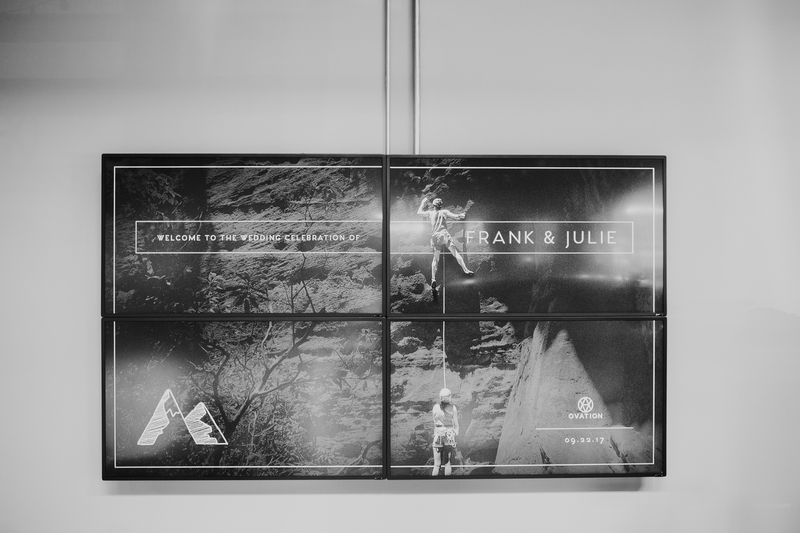 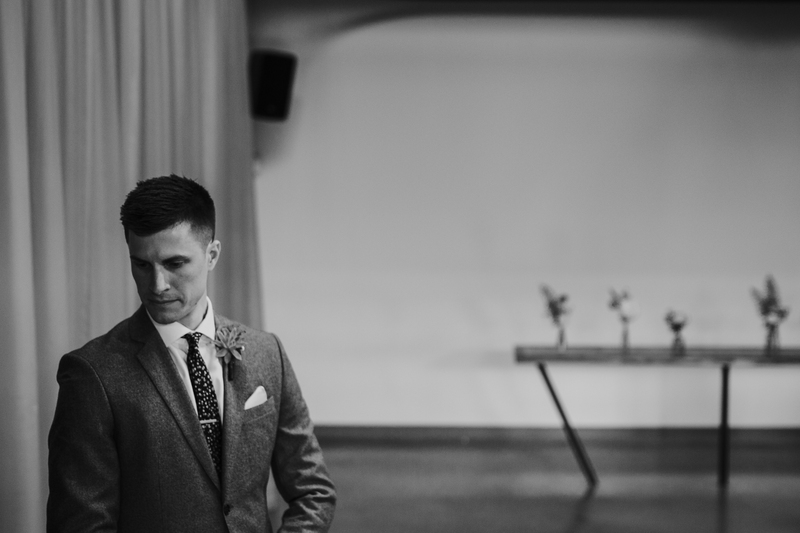 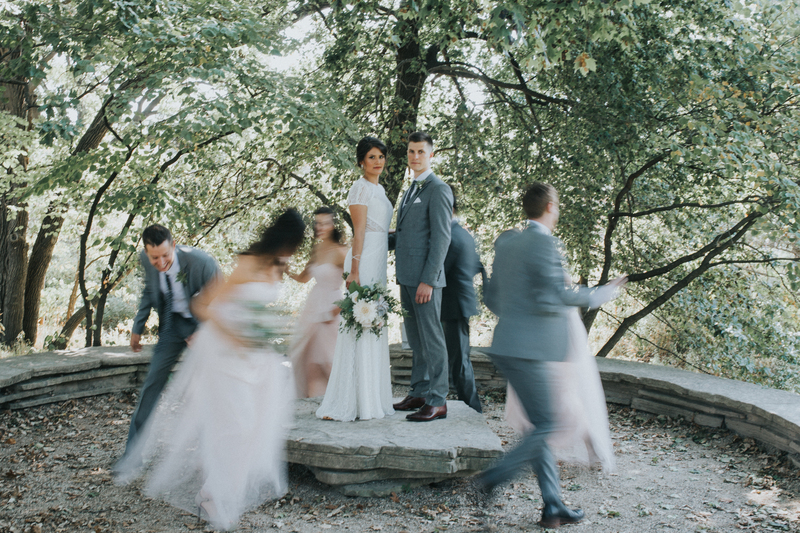 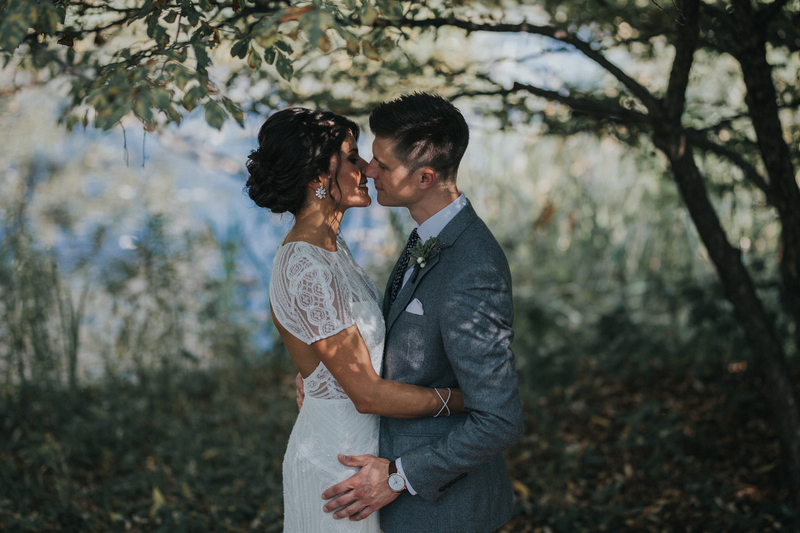 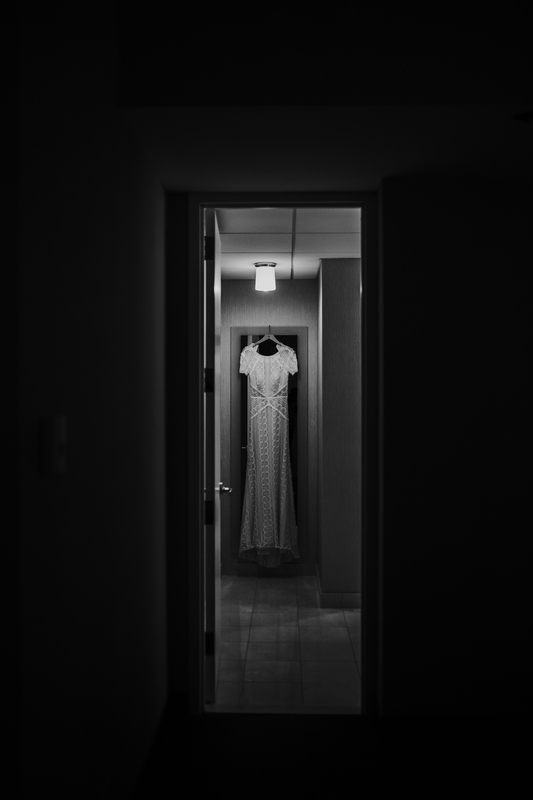 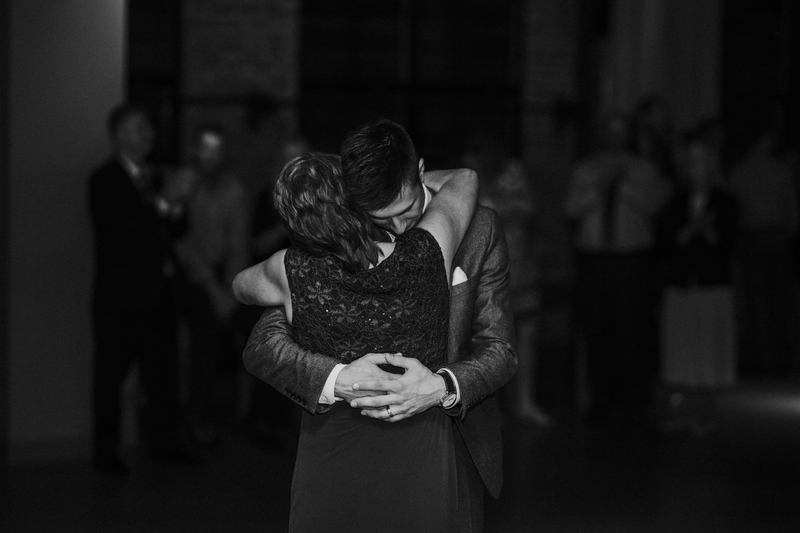 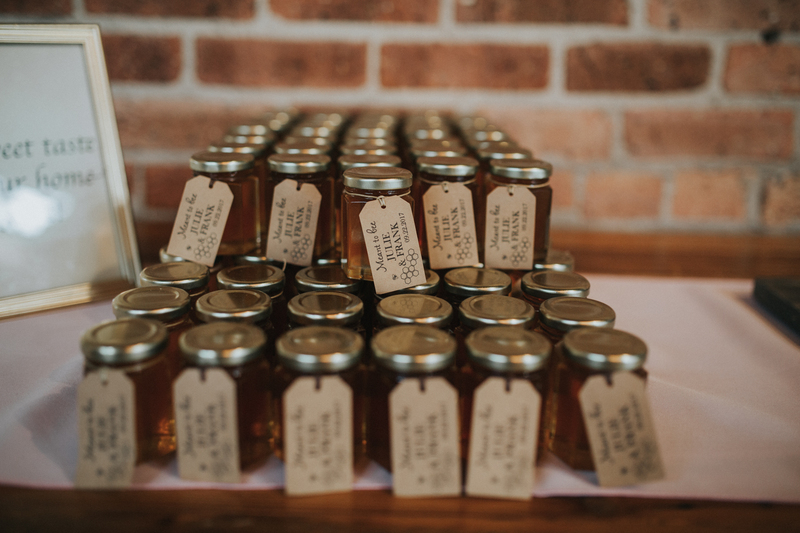 To put it simply, Julie and Frank’s wedding blew me away. 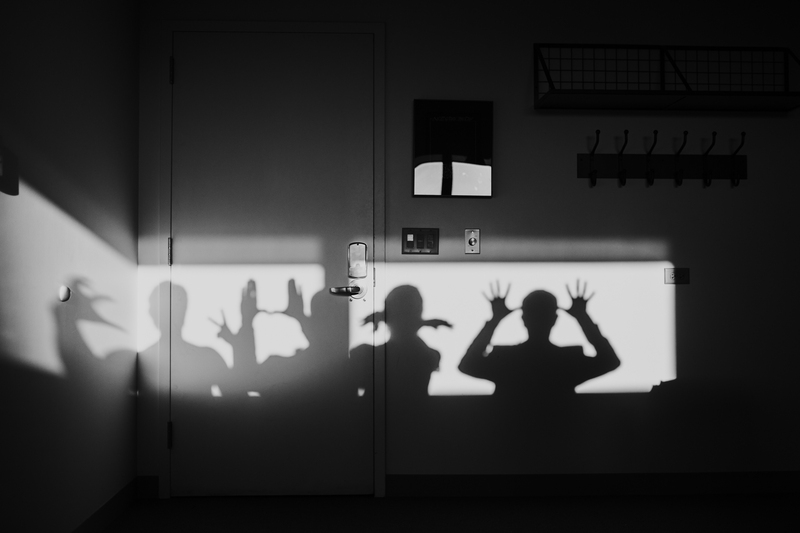 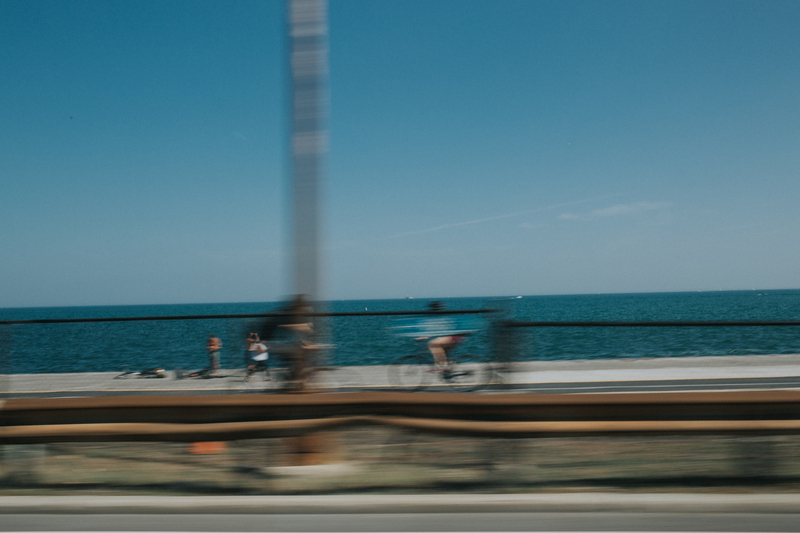 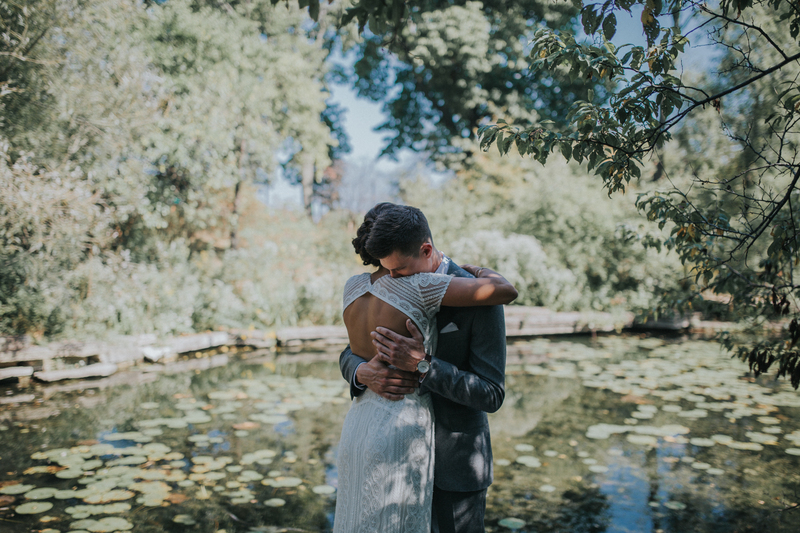 As a photographer you dream about days like this. 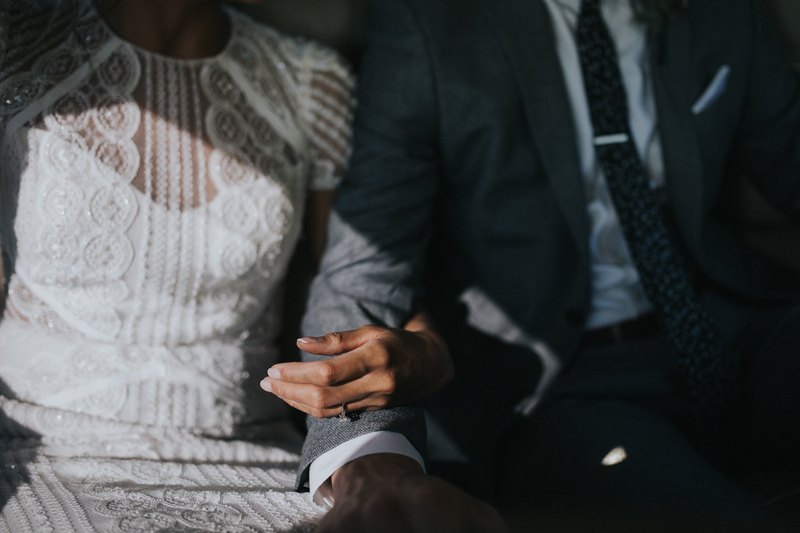 A couple who are so comfortable and in love with one another they’re at ease the moment they’re together. 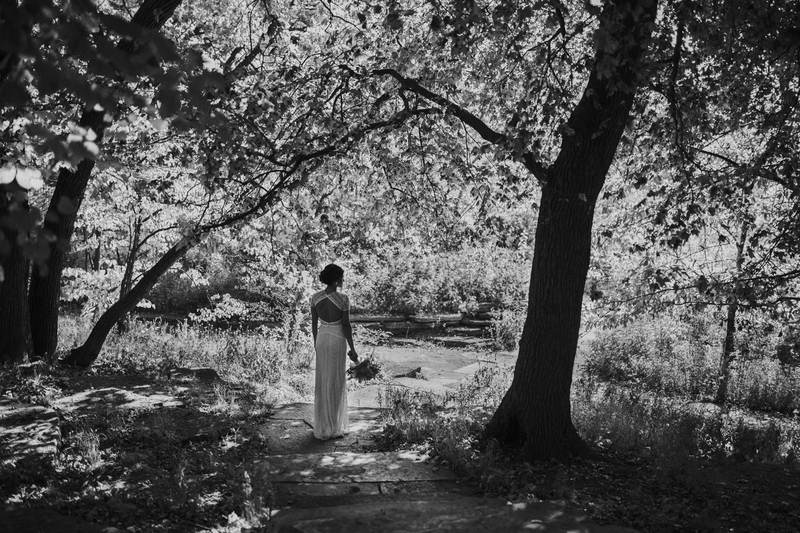 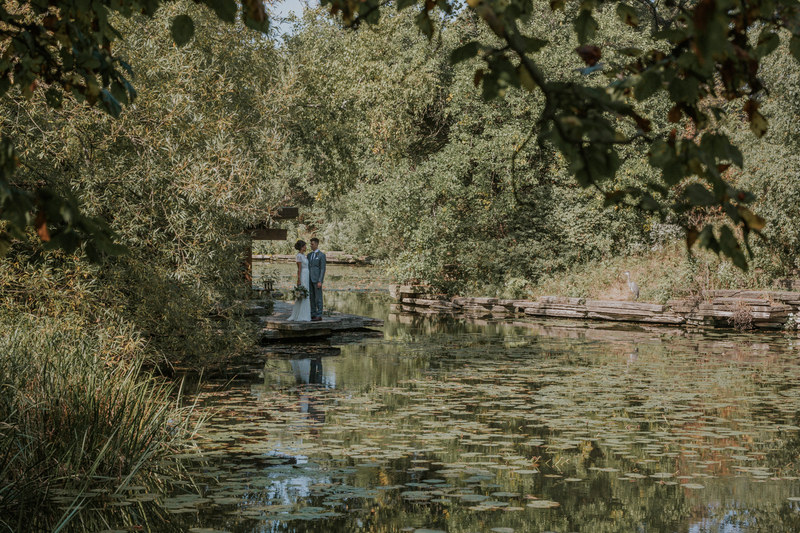 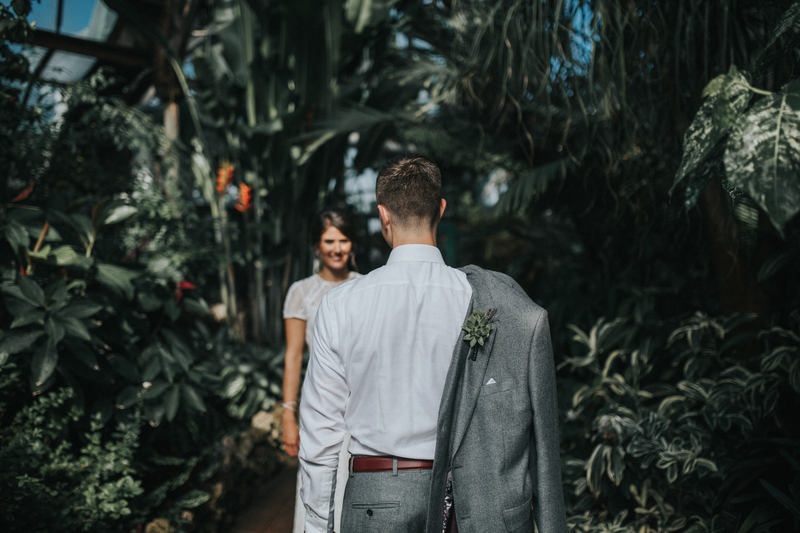 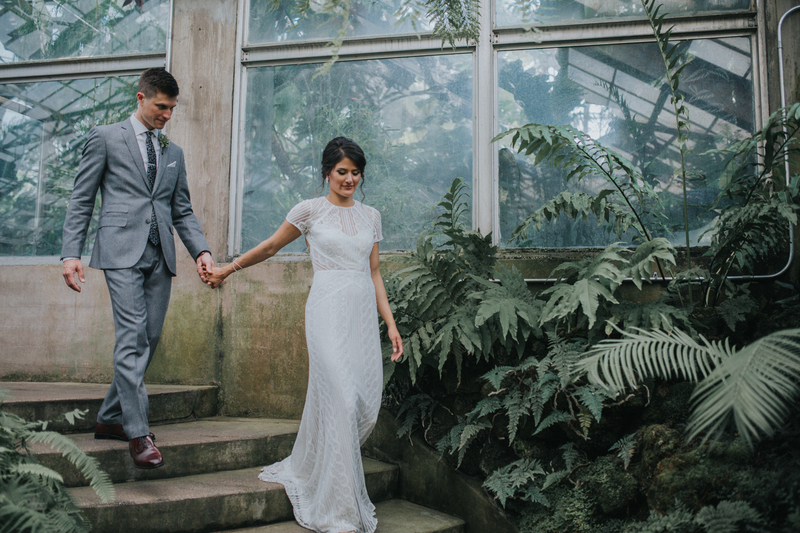 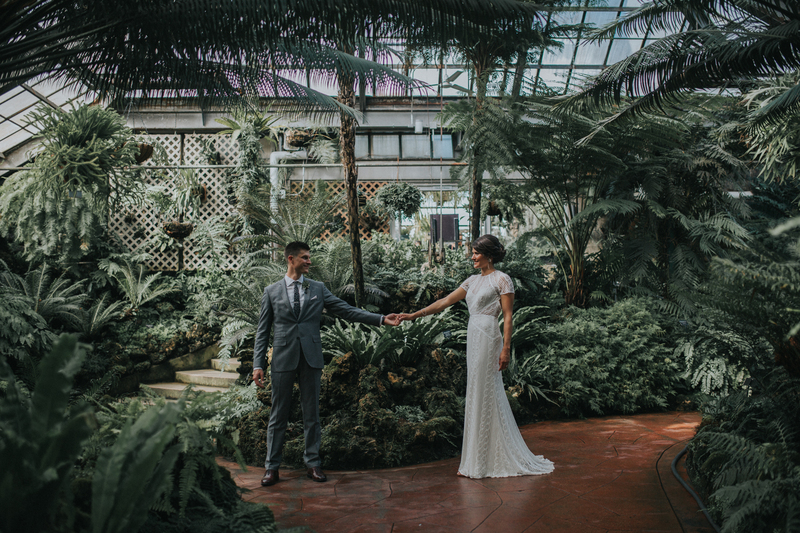 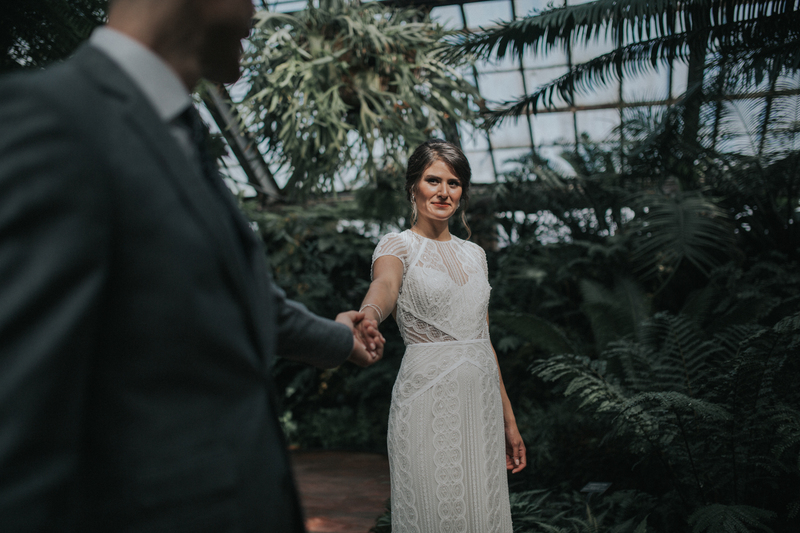 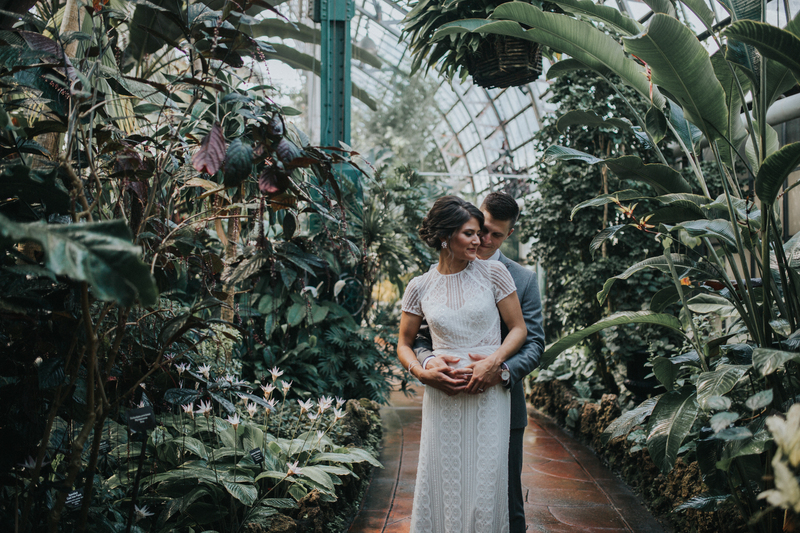 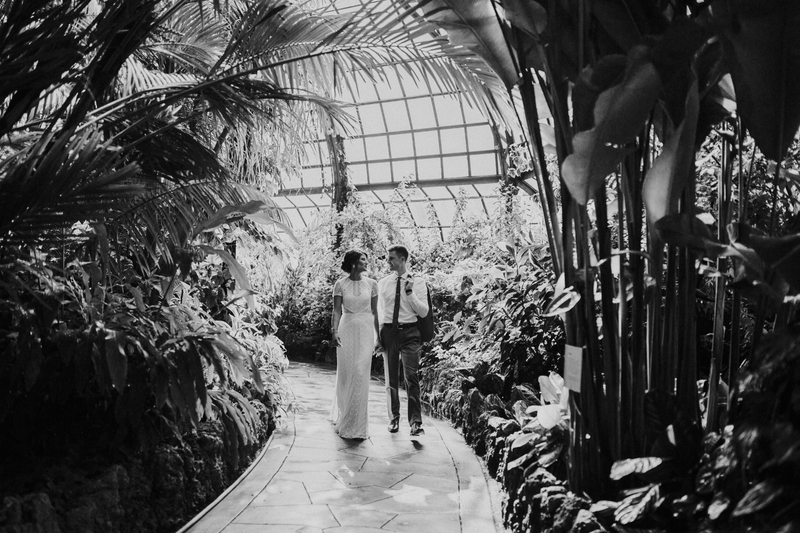 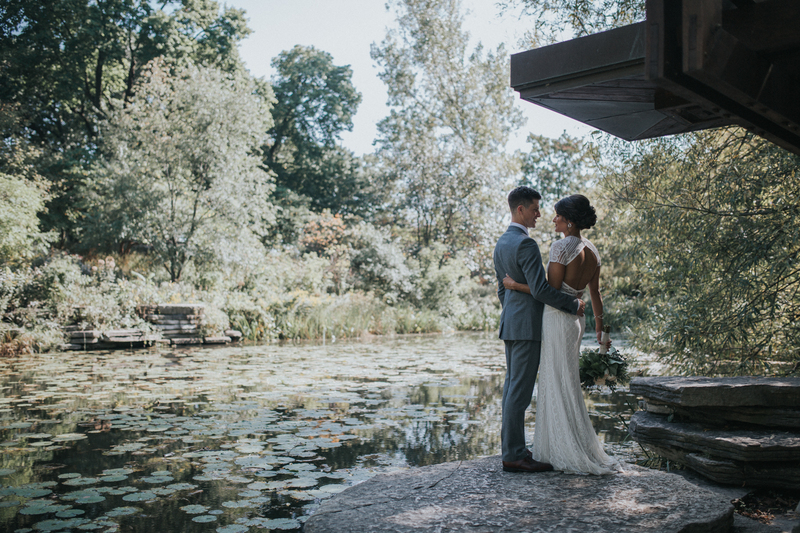 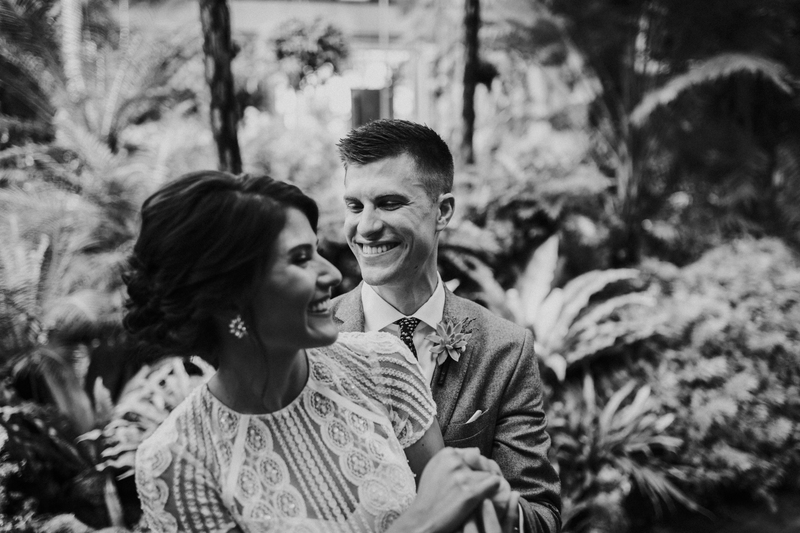 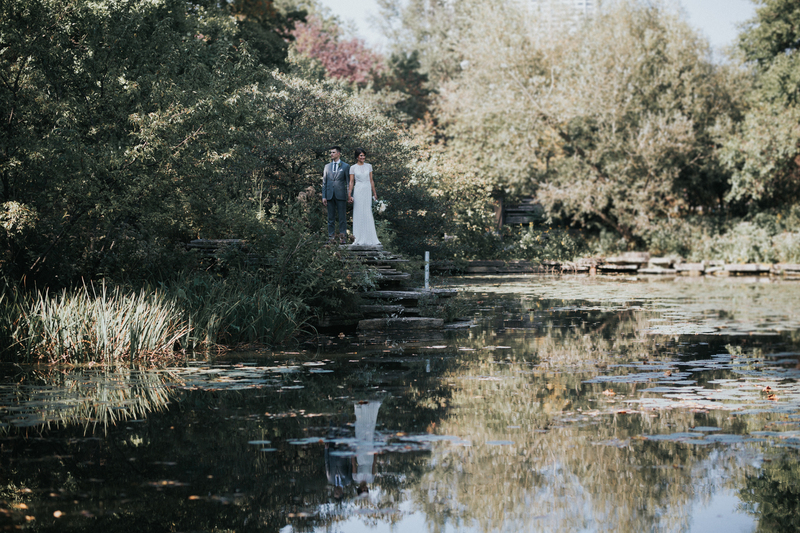 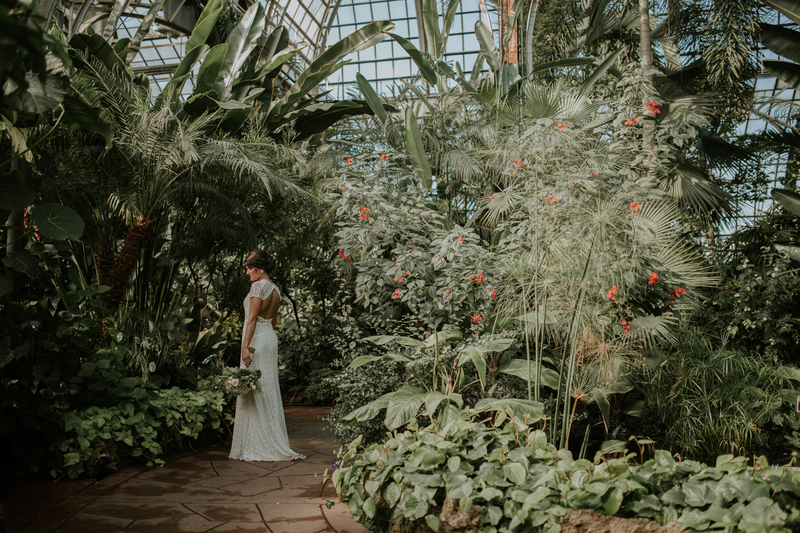 A couple that had put a lot of thought into where they wanted to do their wedding shots (Alfred Caldwell Lily Pool is stunningly beautiful, as is the Lincoln Park Conservatory; hot, steamy but a gorgeous backdrop). 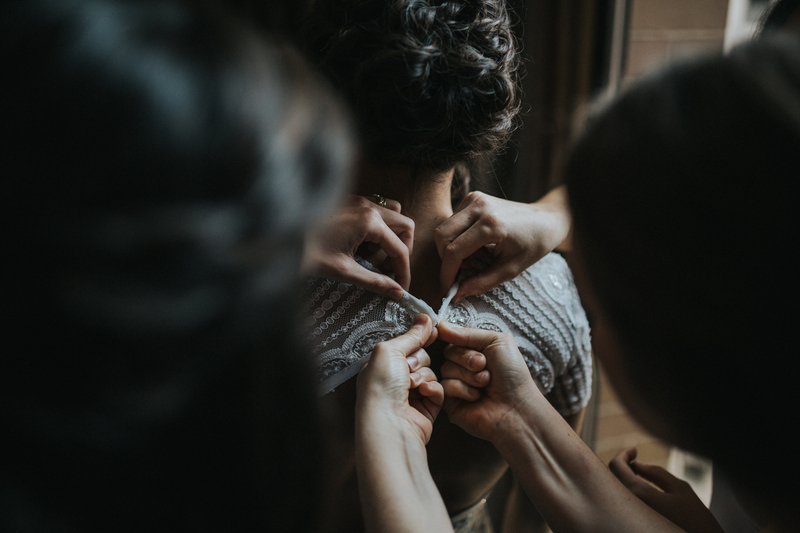 They also put a lot of trust in me and were more than willing to ‘try out’ a couple of things! 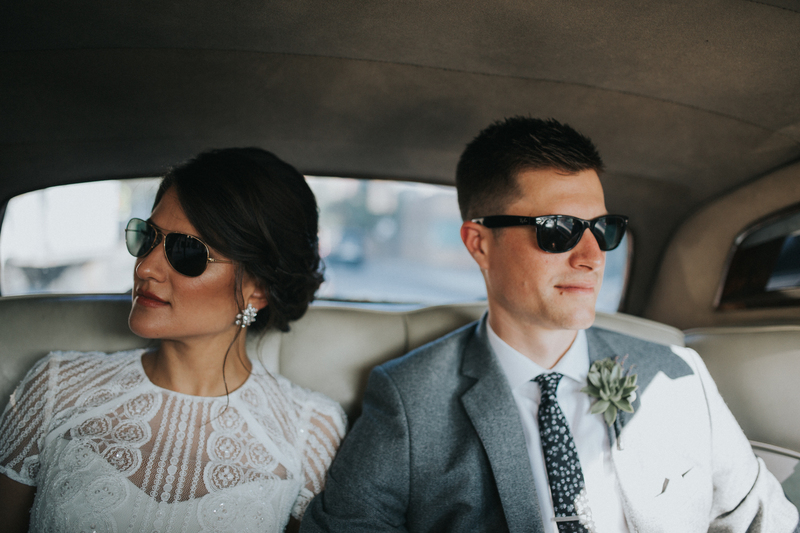 A couple that scrub up pretty well… and whose taste and style is so, so good your heart beats a little faster when you see it in the frame of the camera. 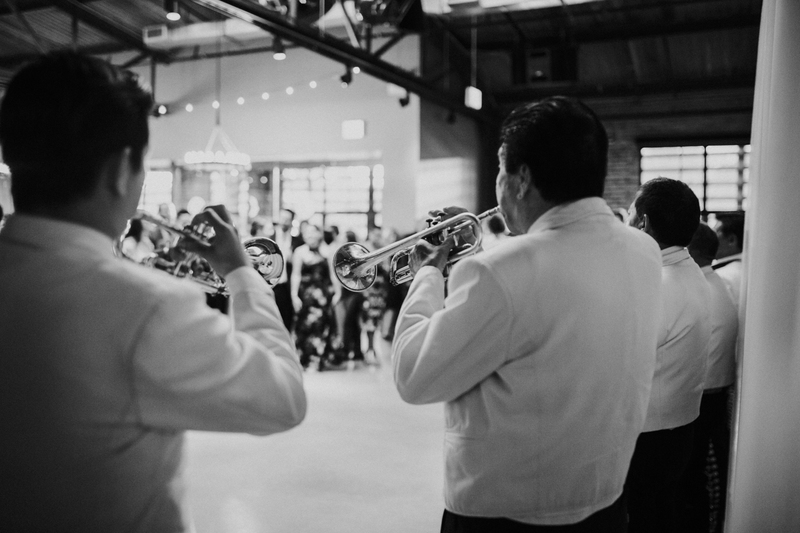 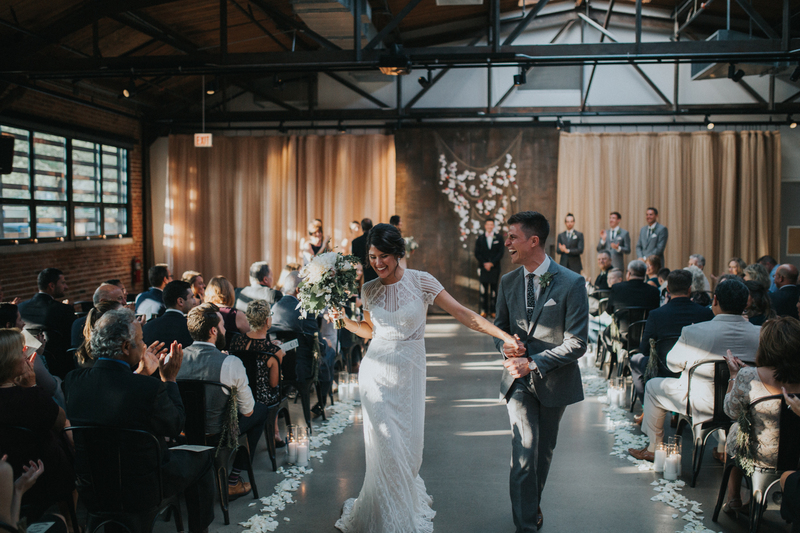 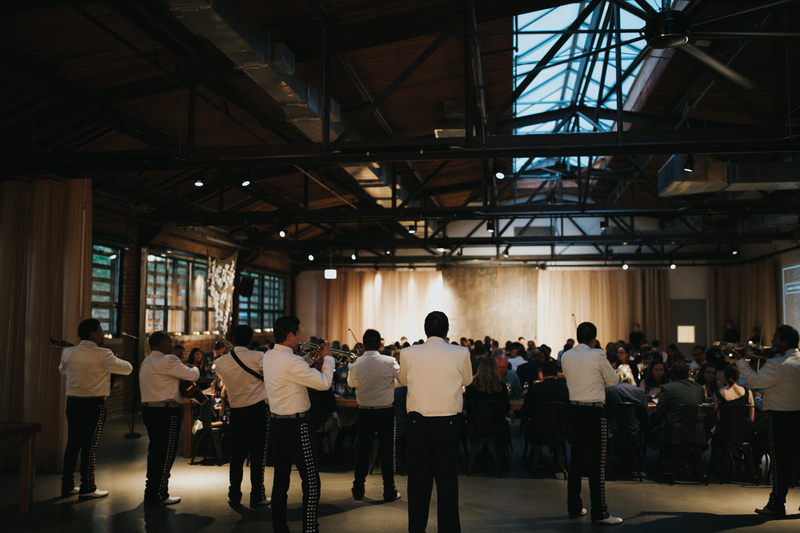 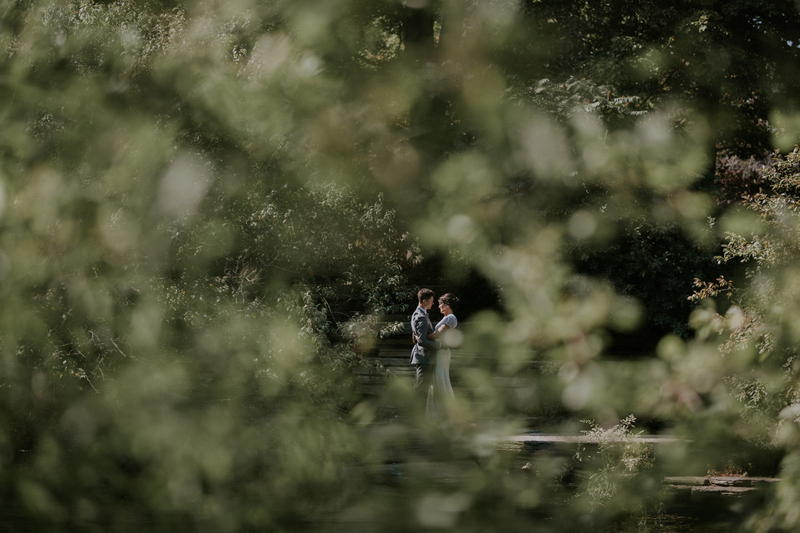 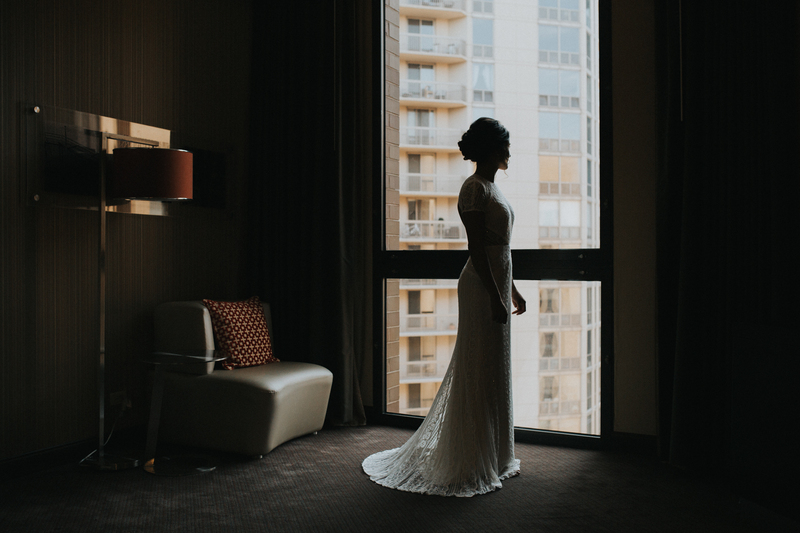 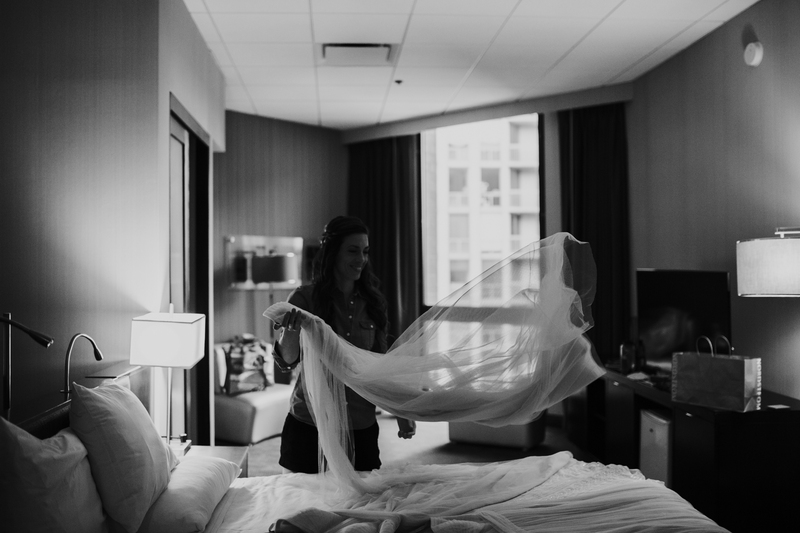 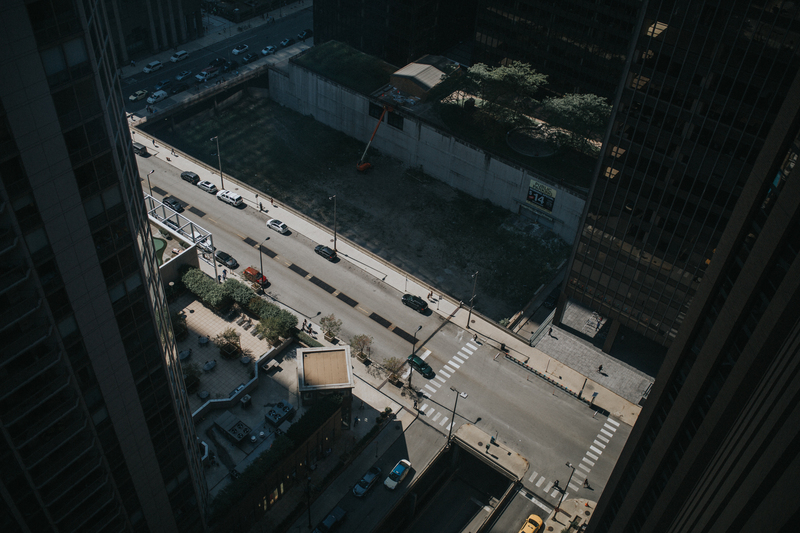 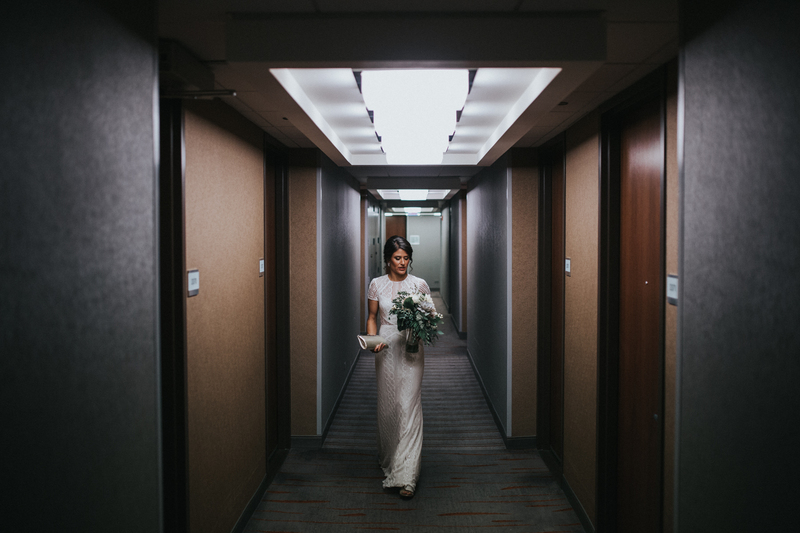 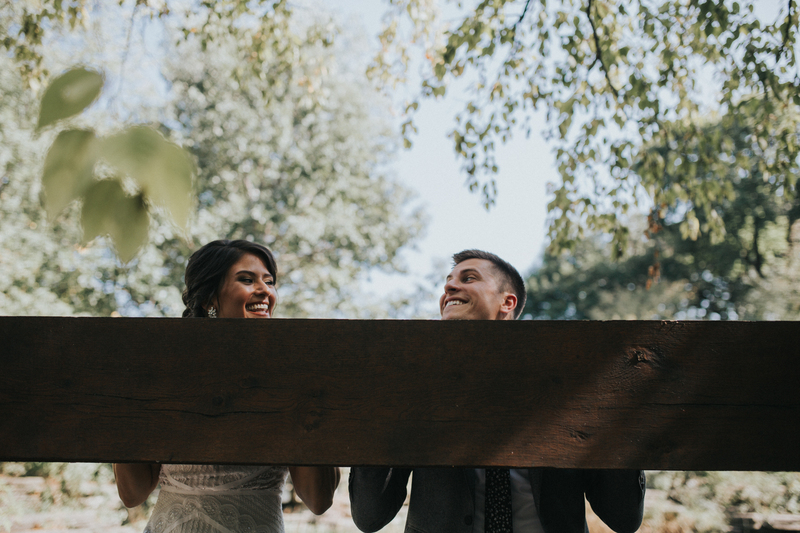 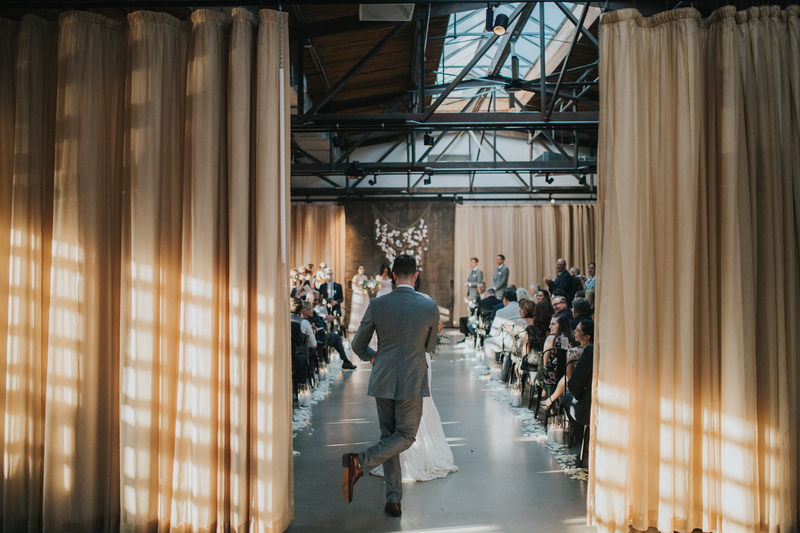 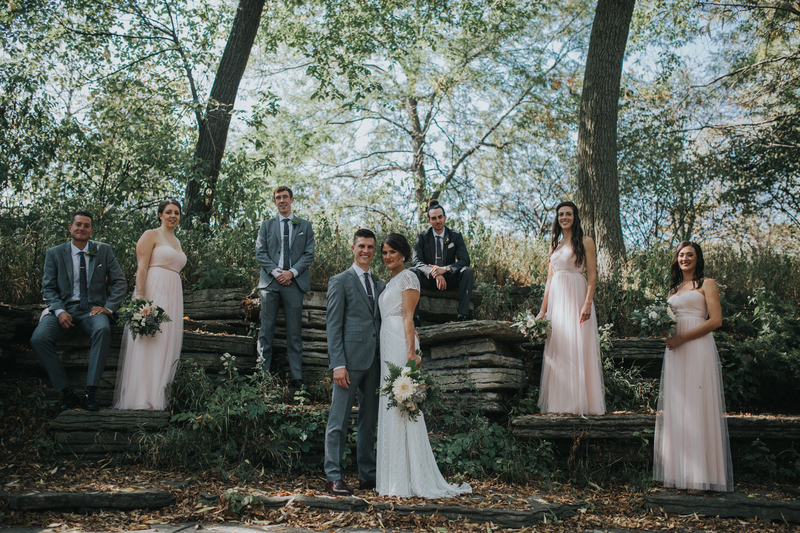 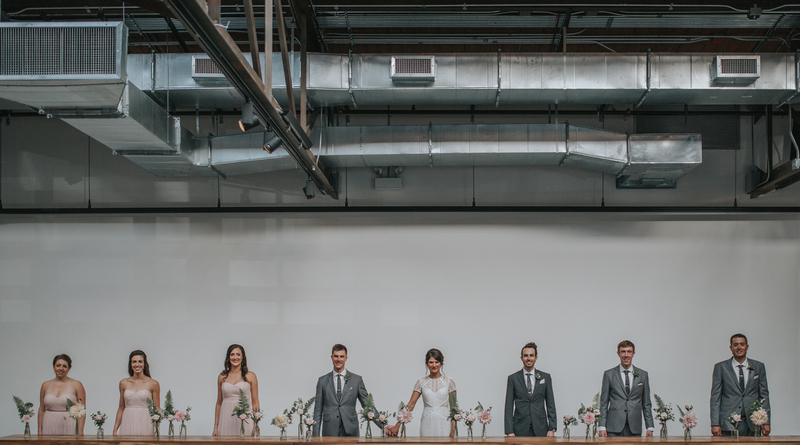 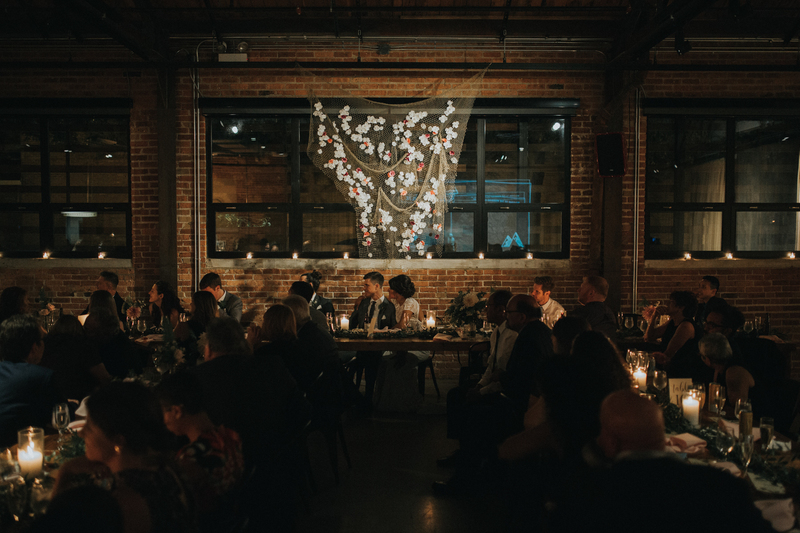 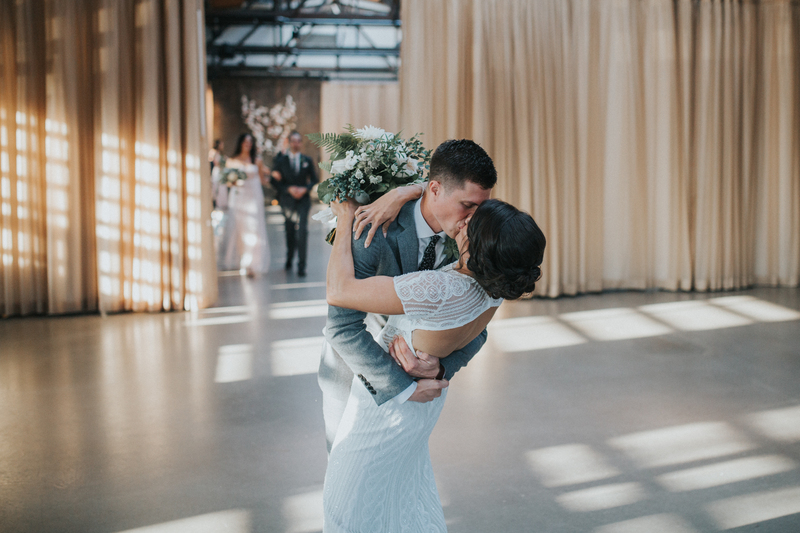 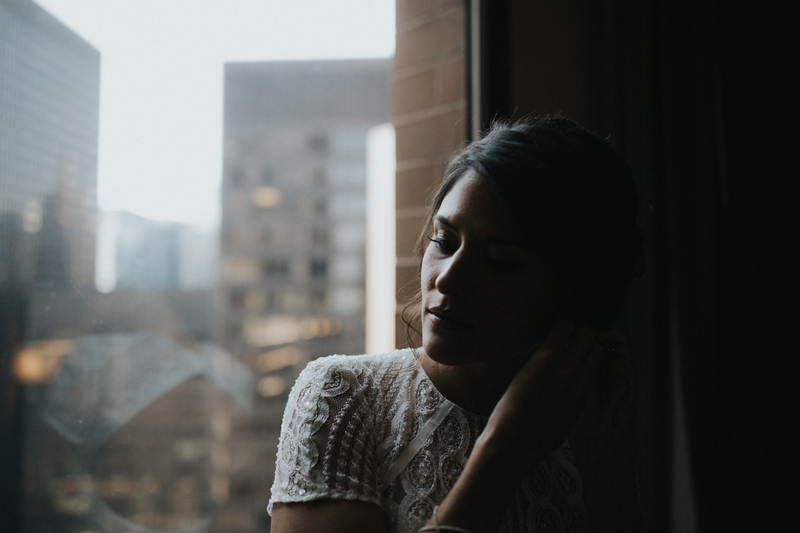 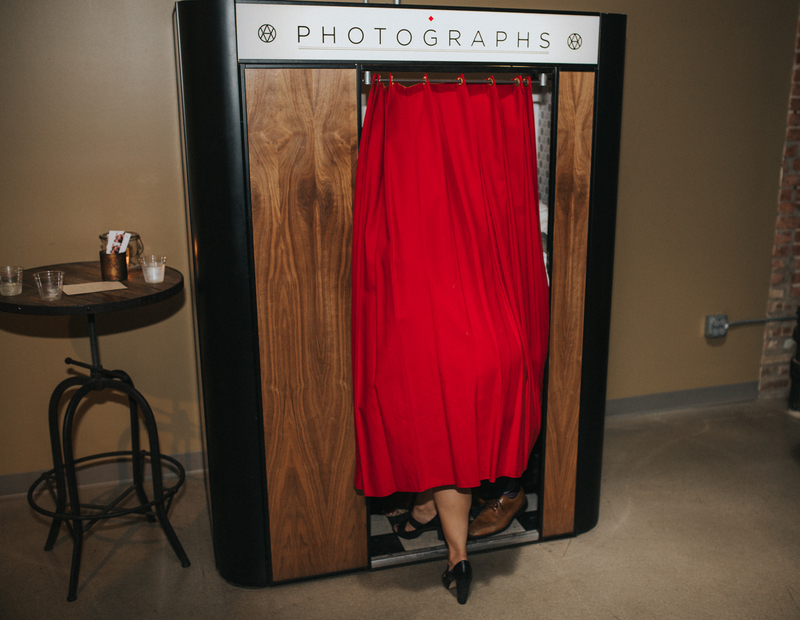 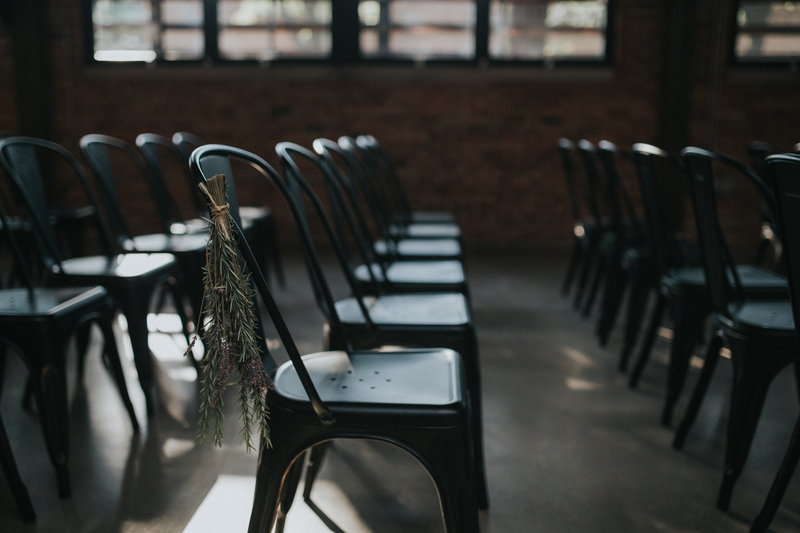 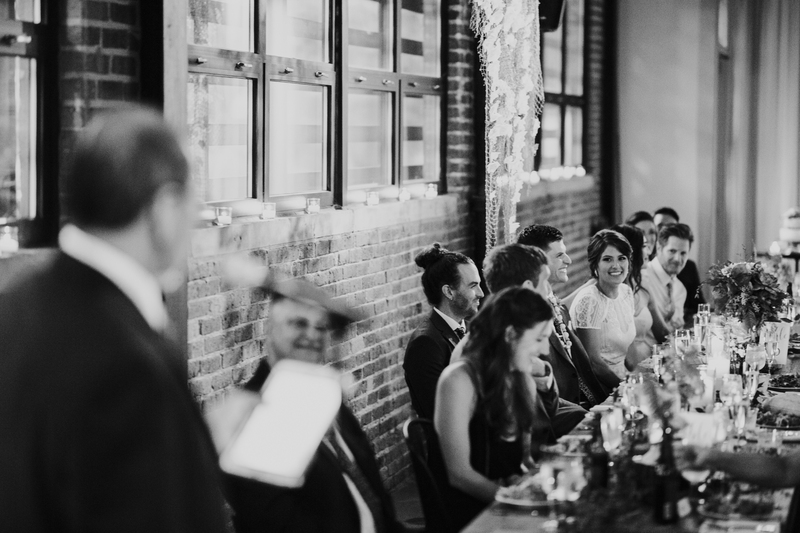 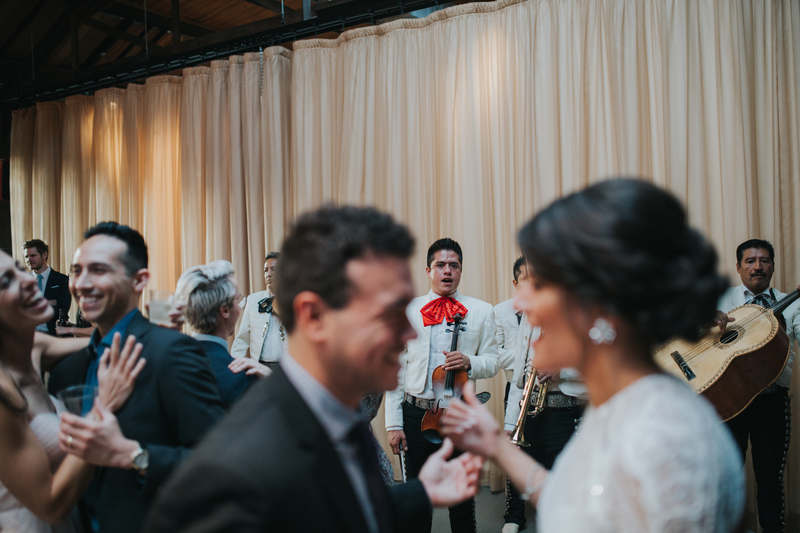 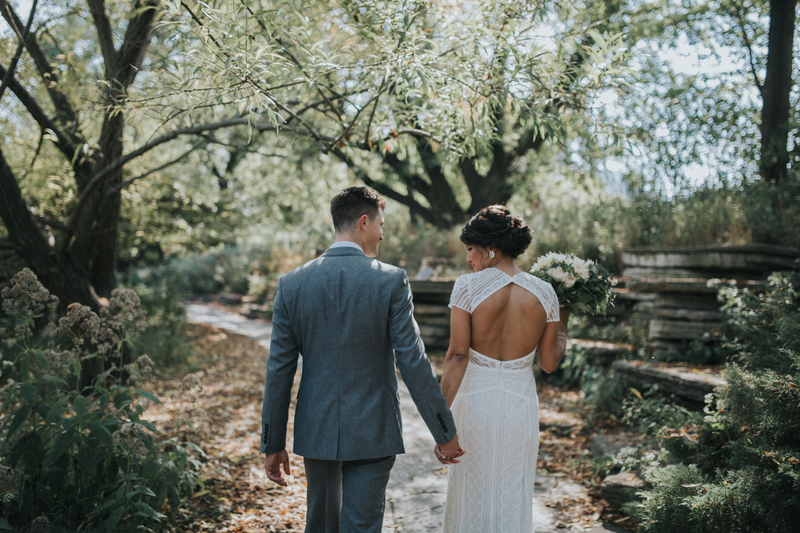 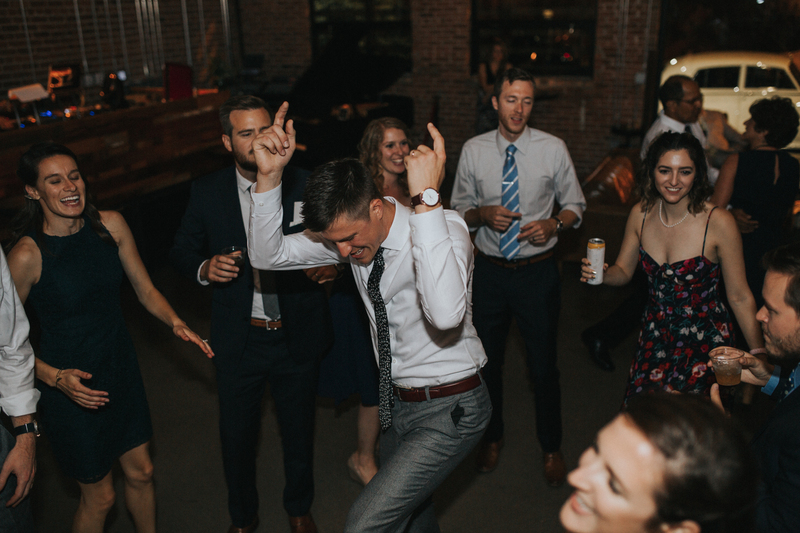 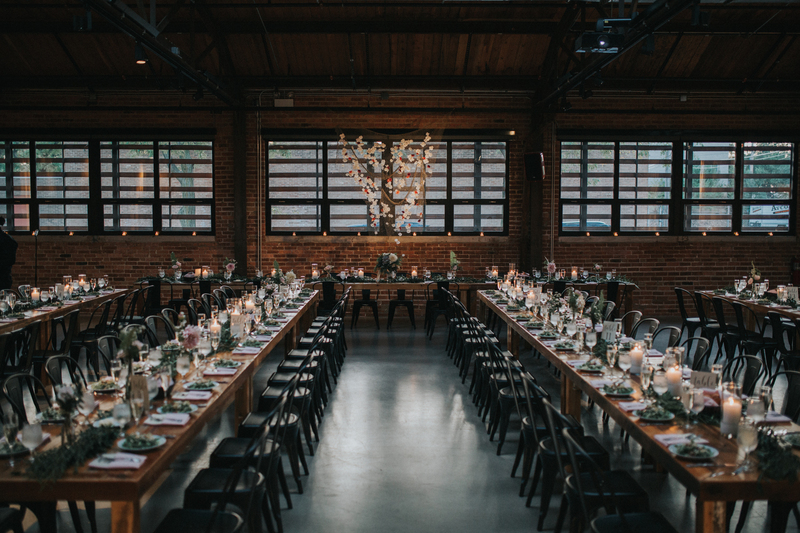 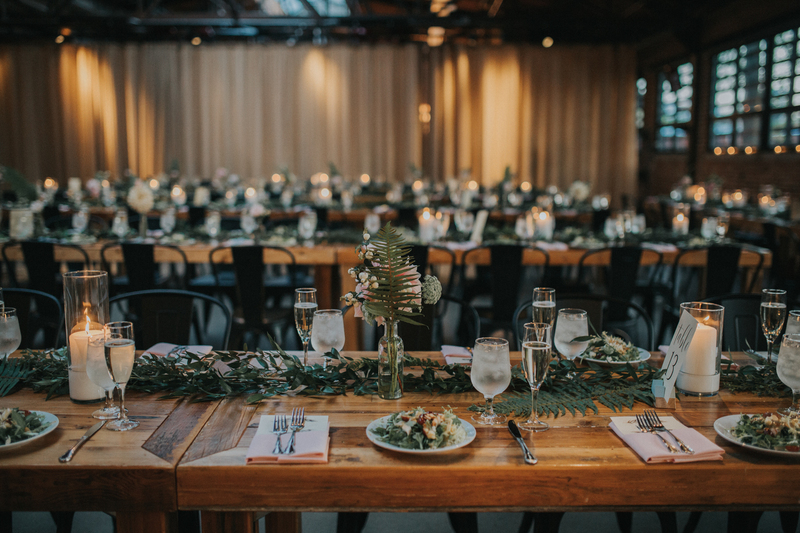 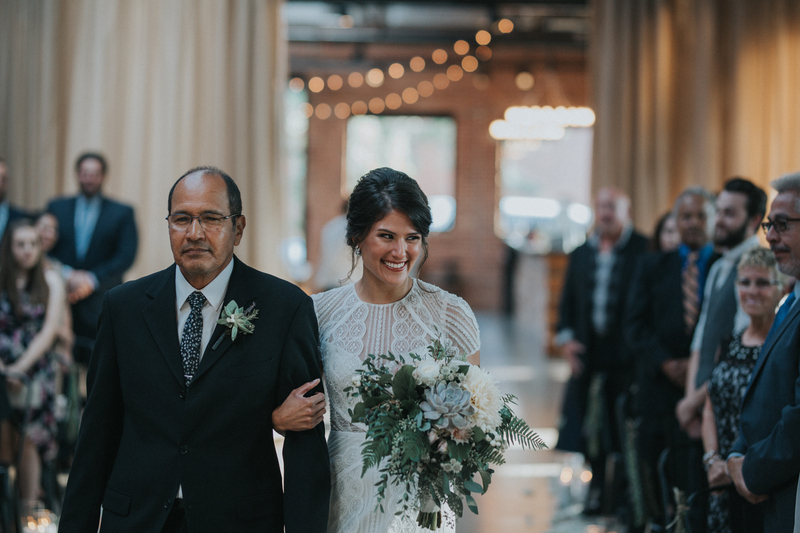 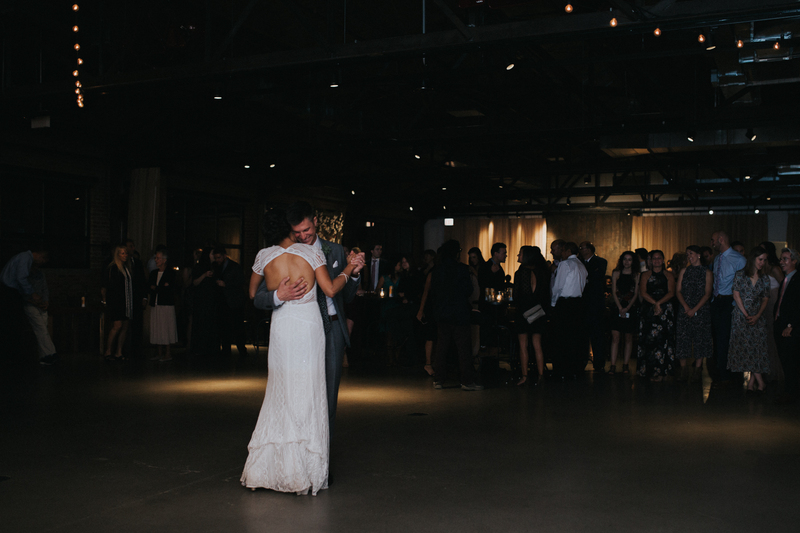 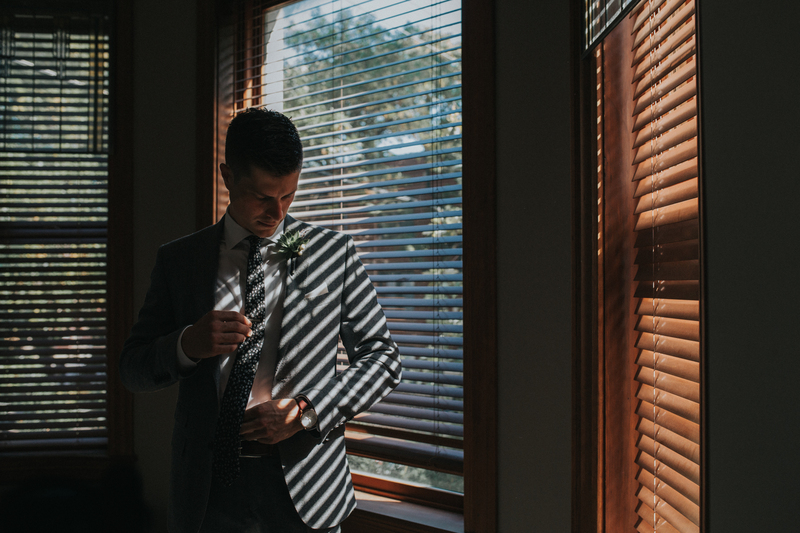 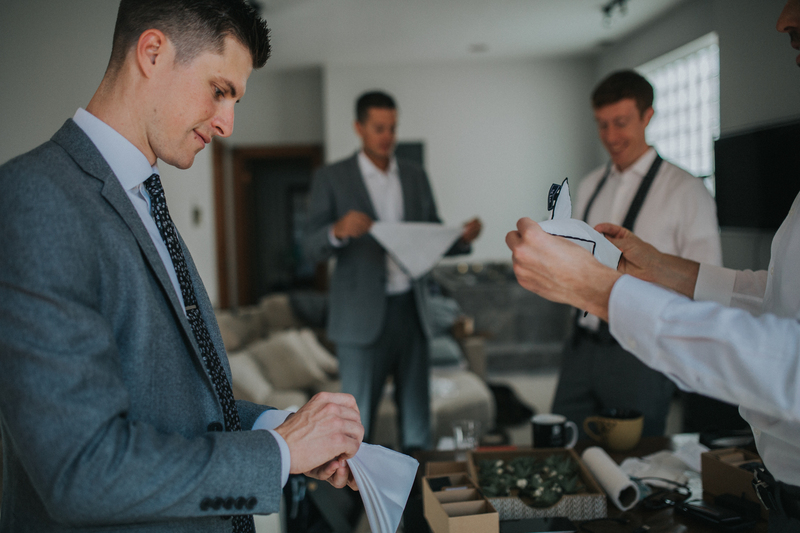 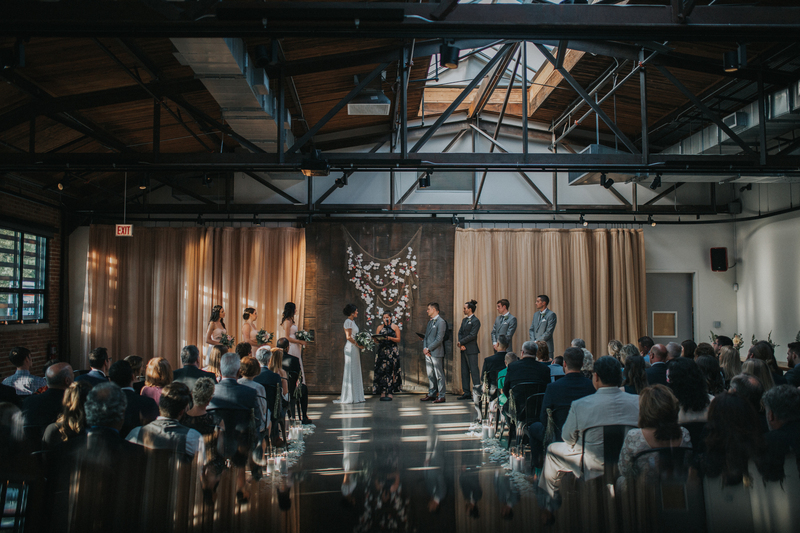 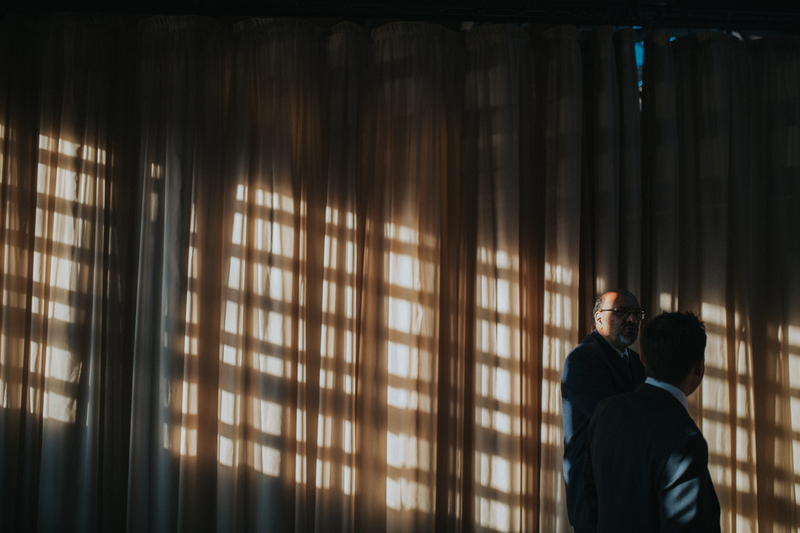 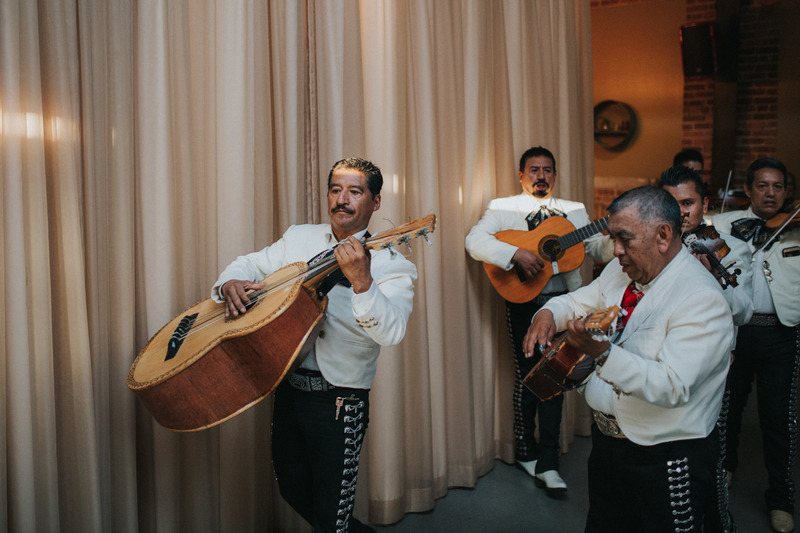 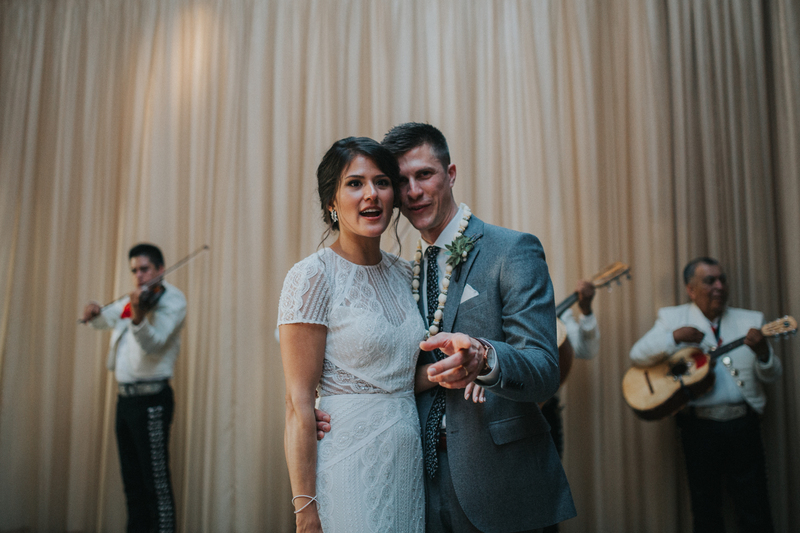 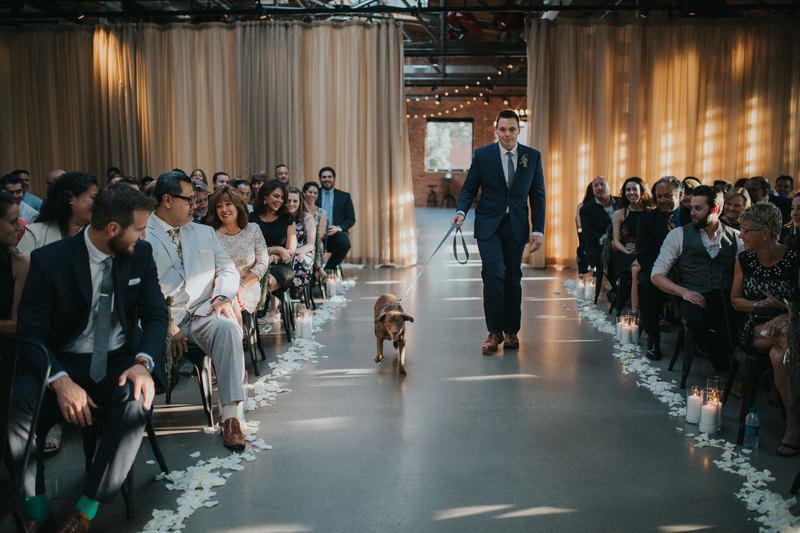 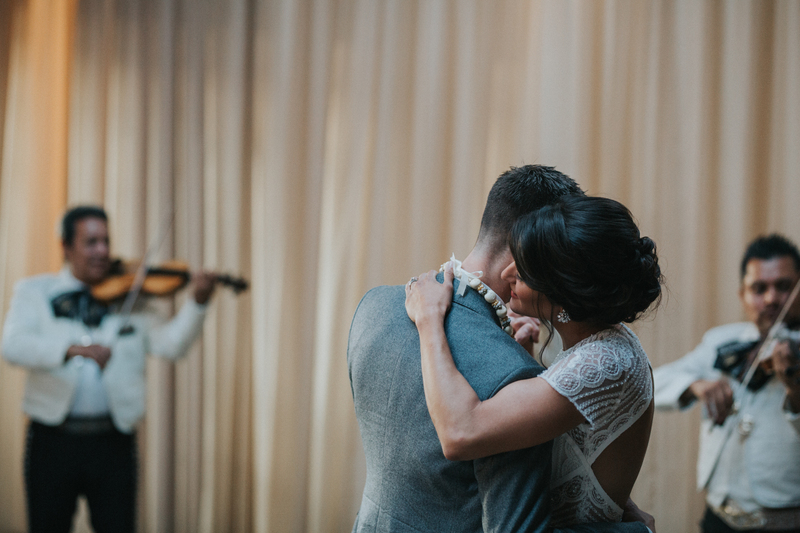 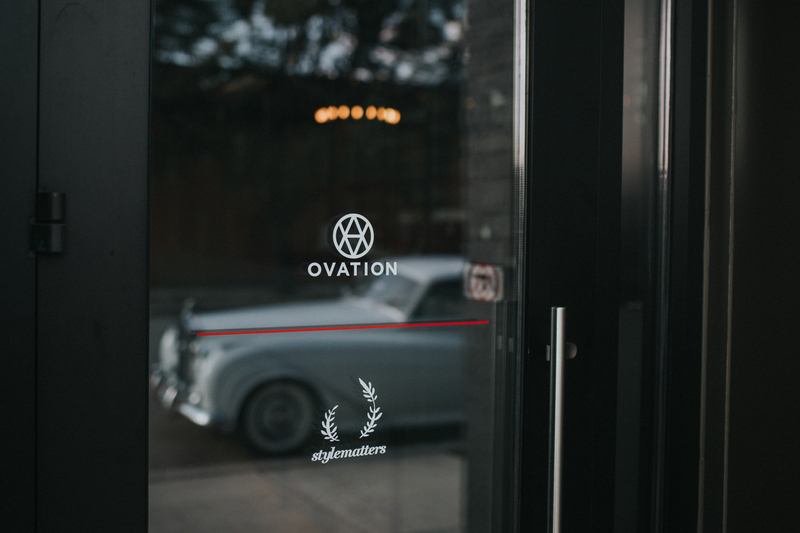 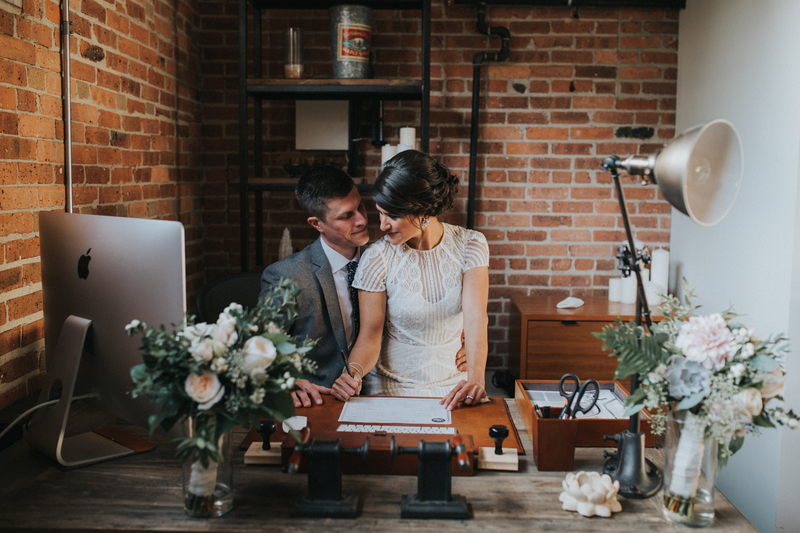 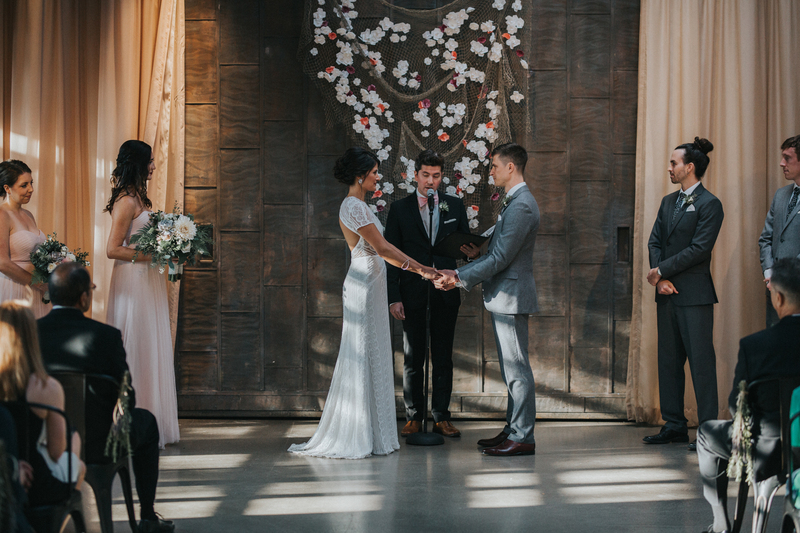 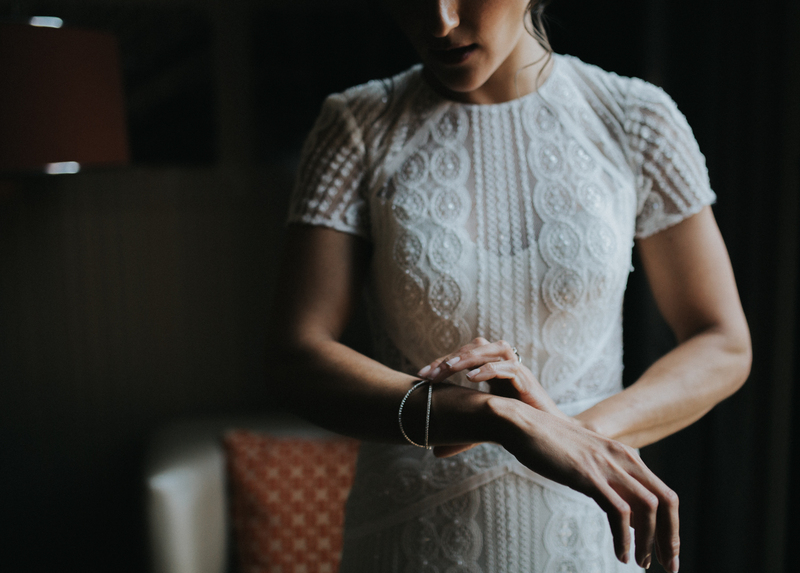 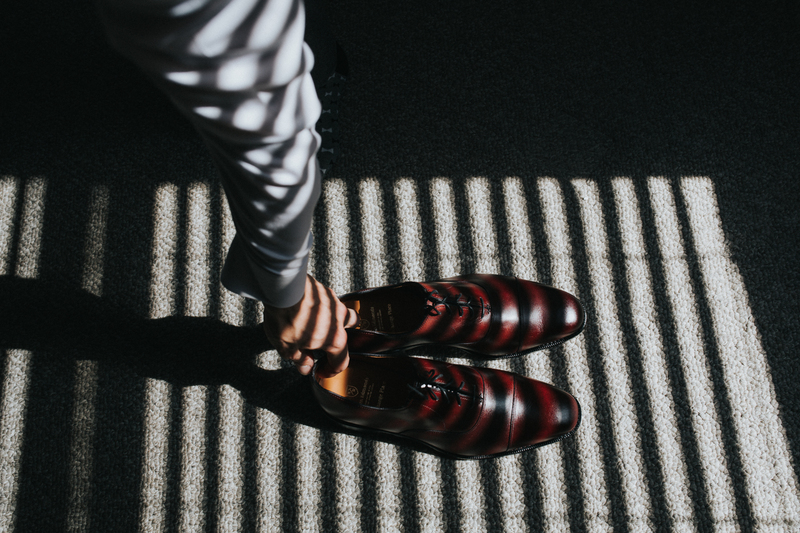 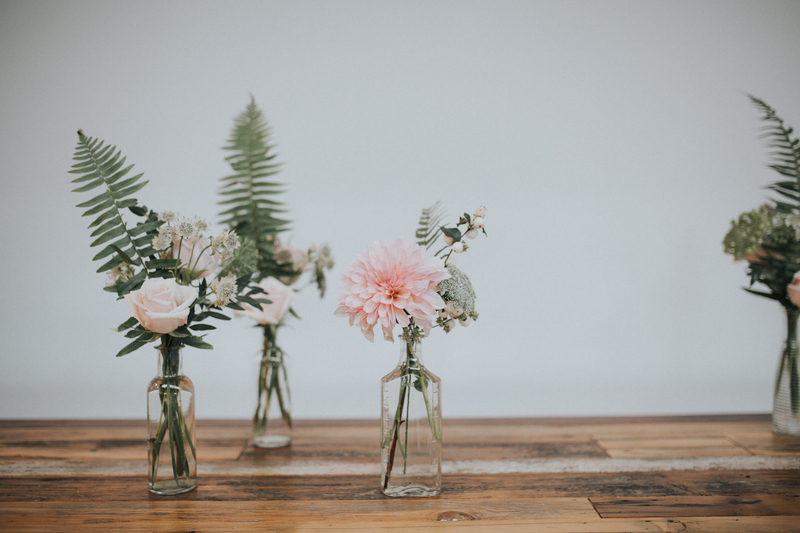 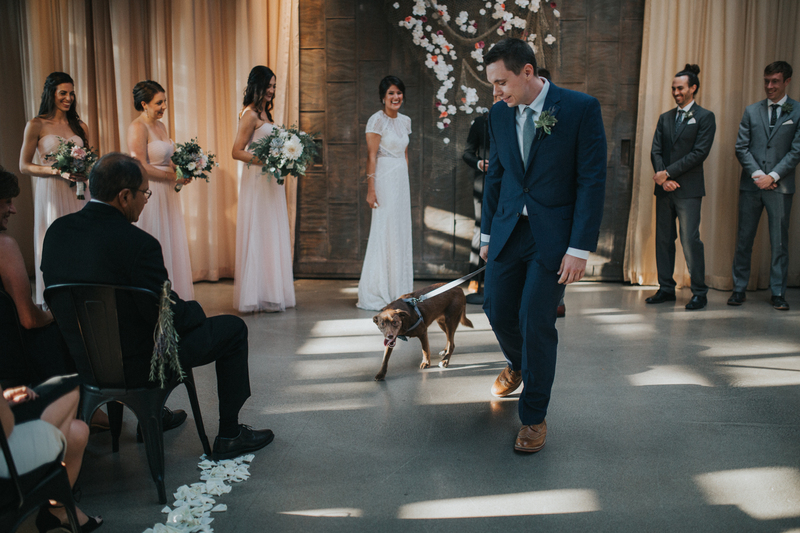 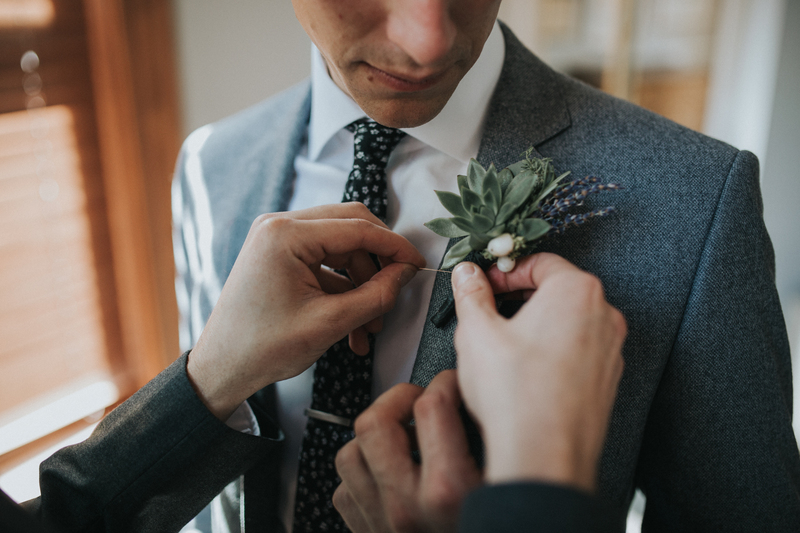 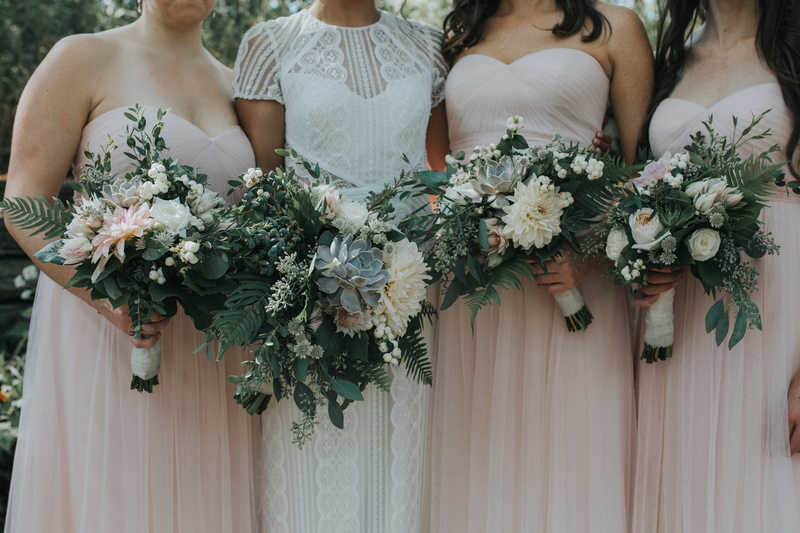 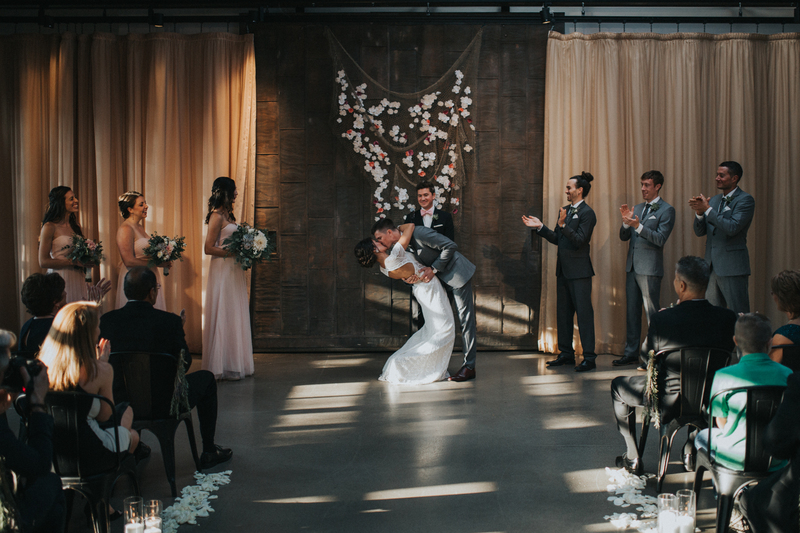 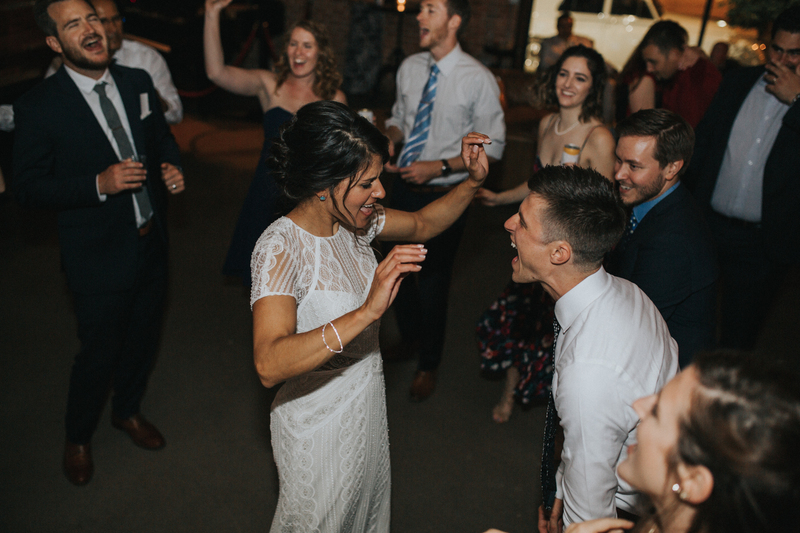 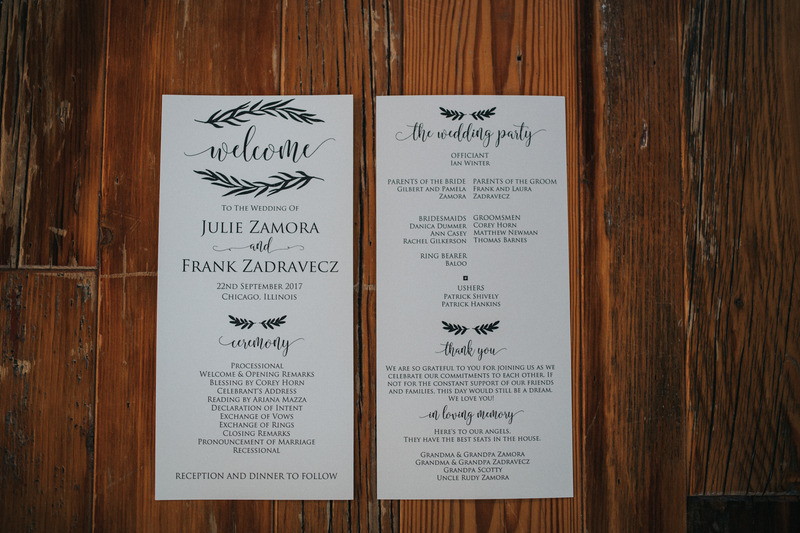 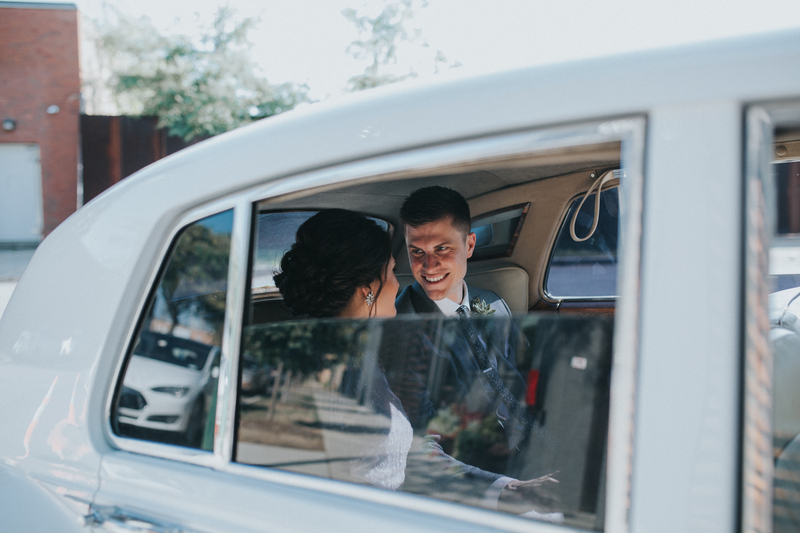 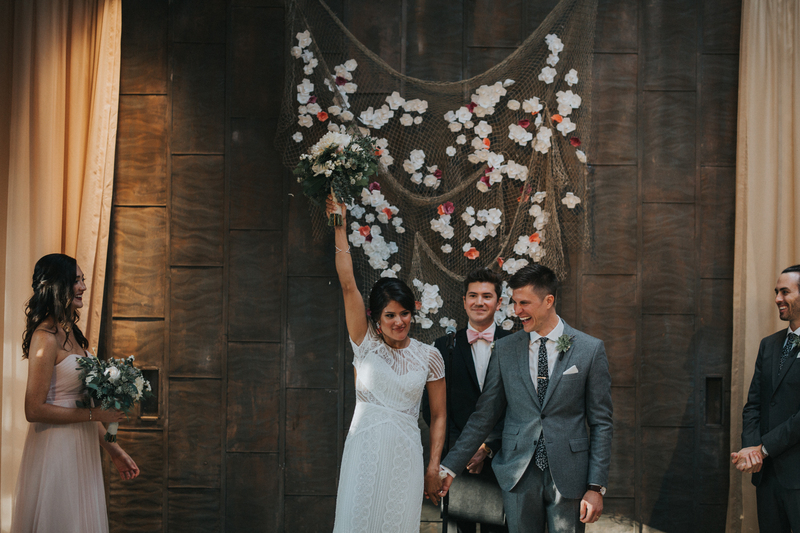 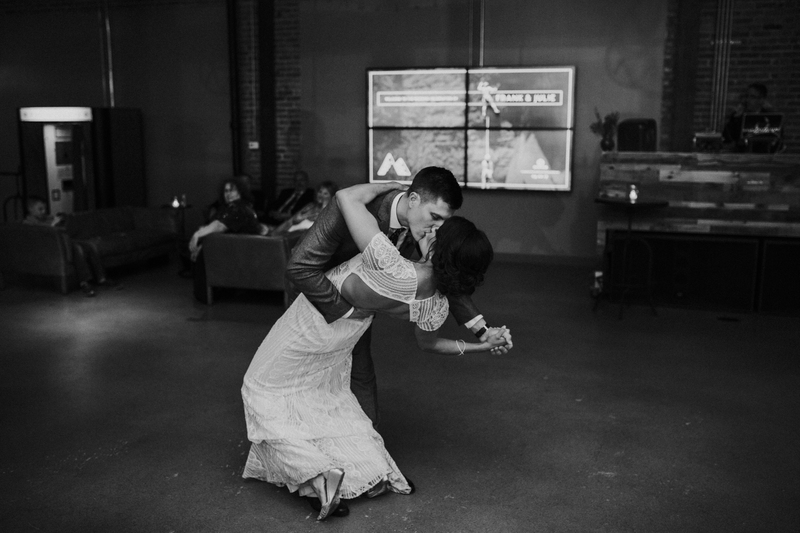 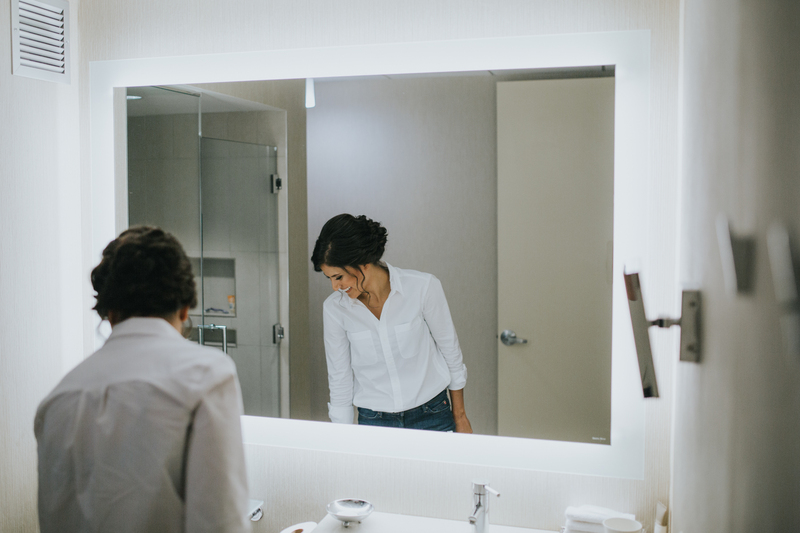 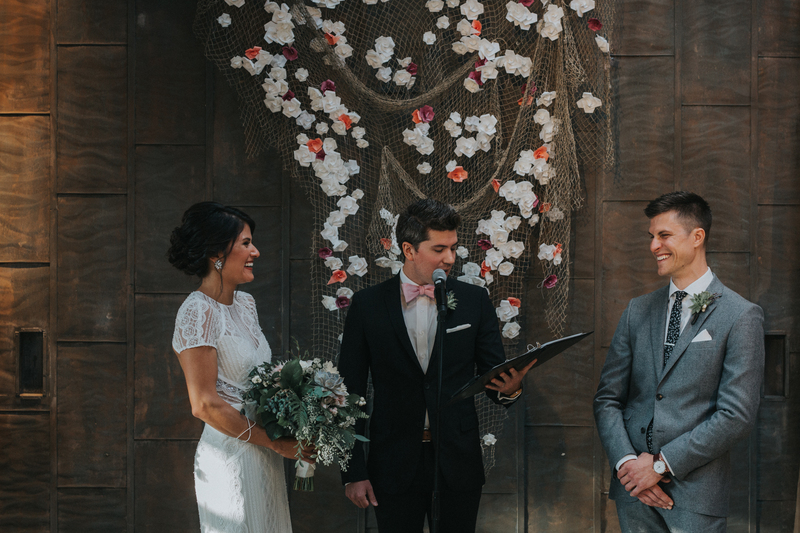 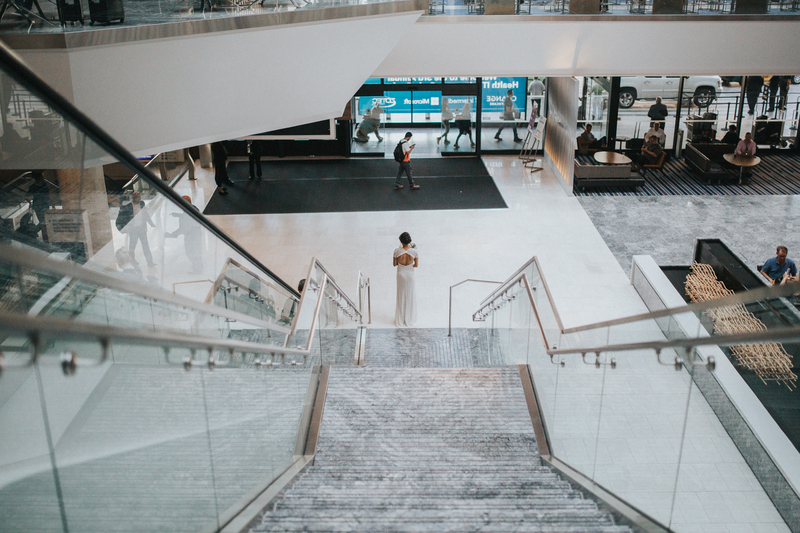 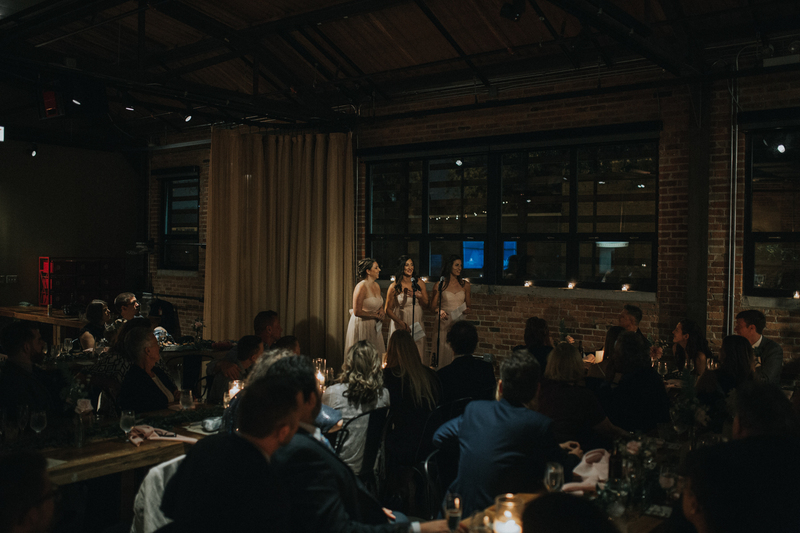 I feel like I could write hundreds of words… I’ve not mentioned the dream of a venue, Ovation – Chicago, the Mariachi band, a tear jerking ceremony + speeches, music, dances, their pup as the ringbearer… the list goes on. 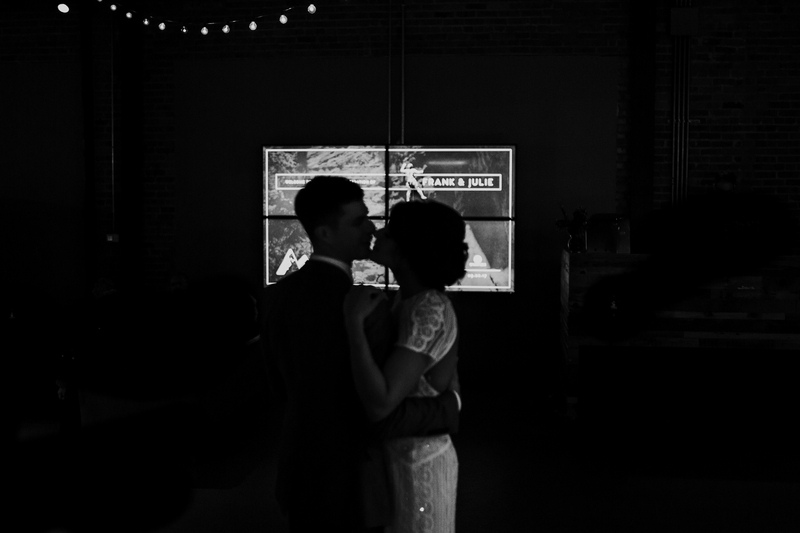 What I will end on is that I felt very lucky to have played a small part in Julie and Frank’s wedding and to have witnessed the beginning of their married lives together. 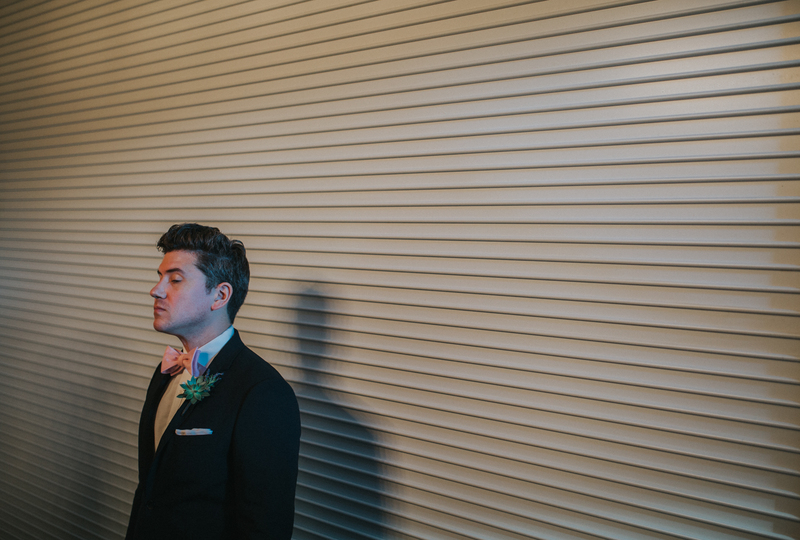 I turned up as somewhat of a stranger, but left feeling like I had just photographed the wedding of old friends.